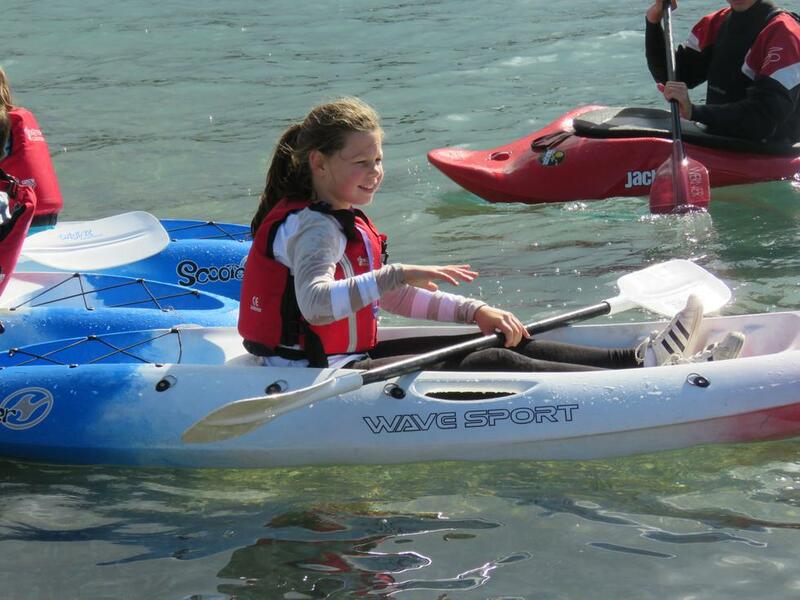 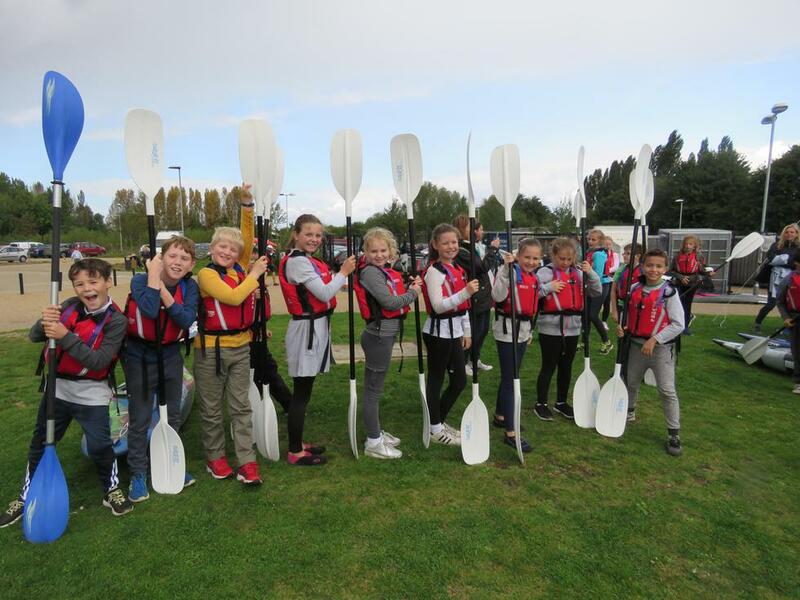 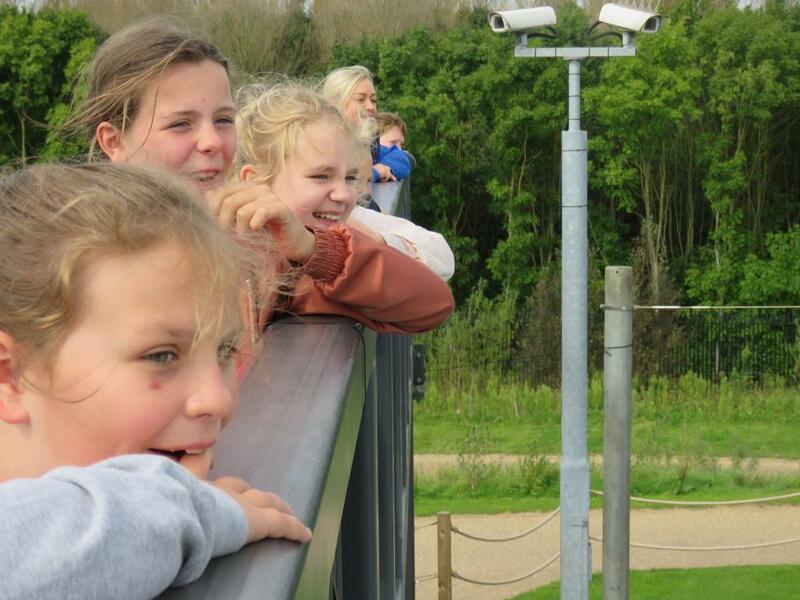 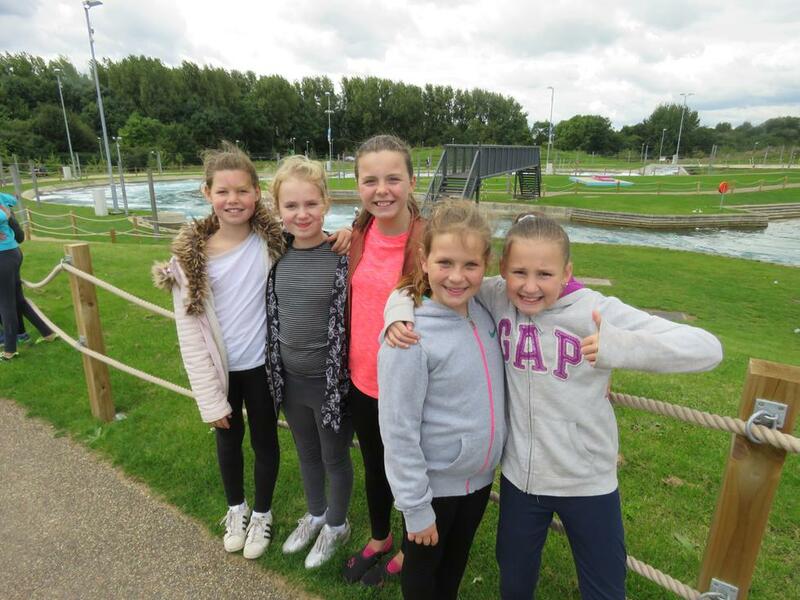 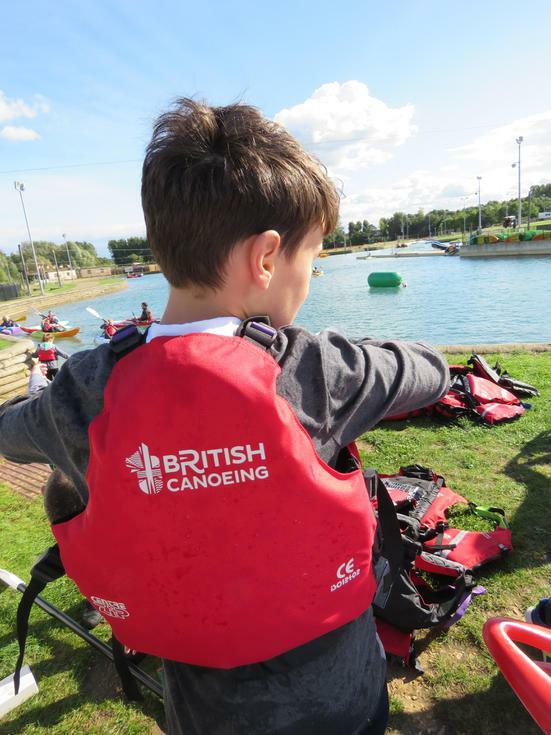 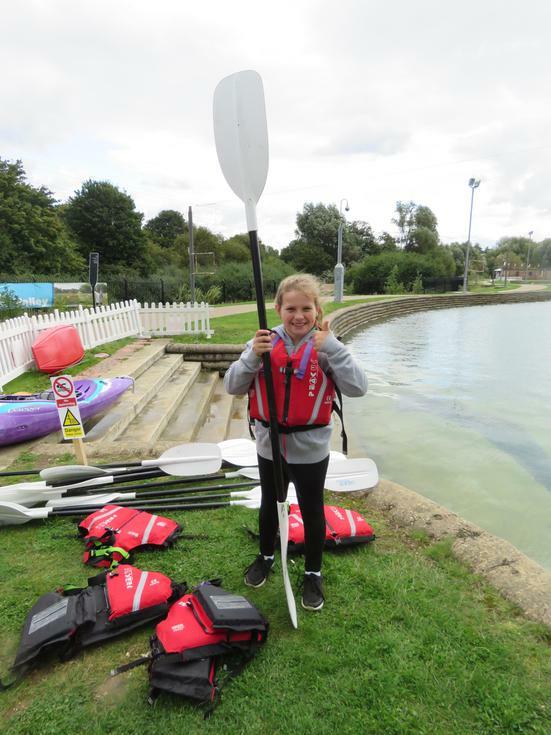 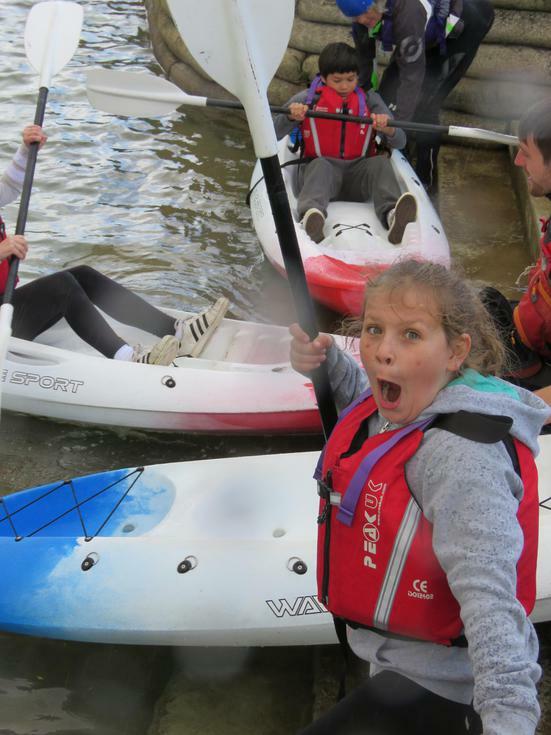 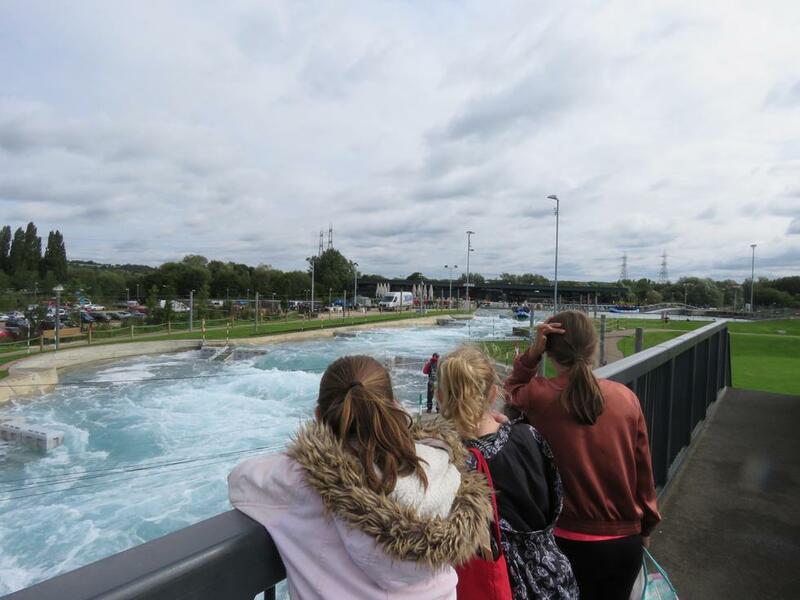 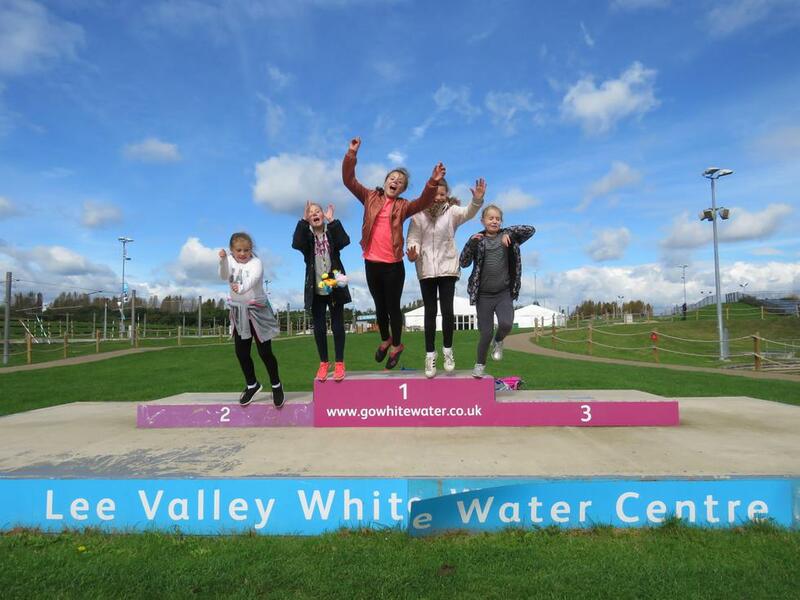 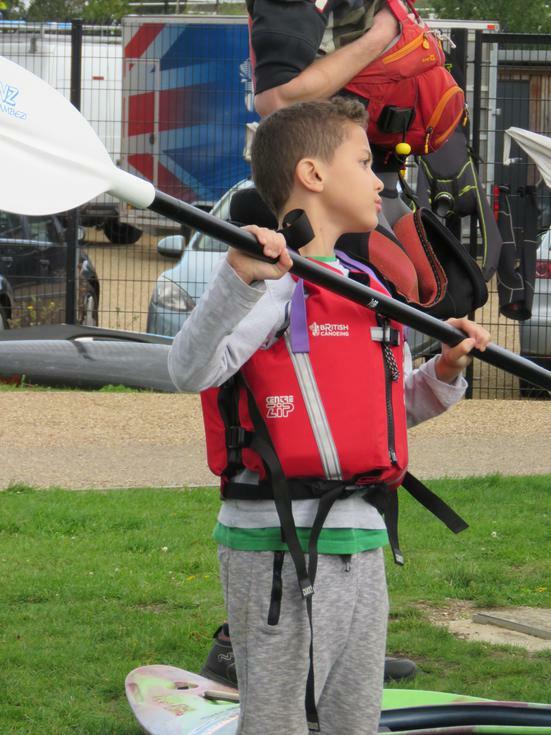 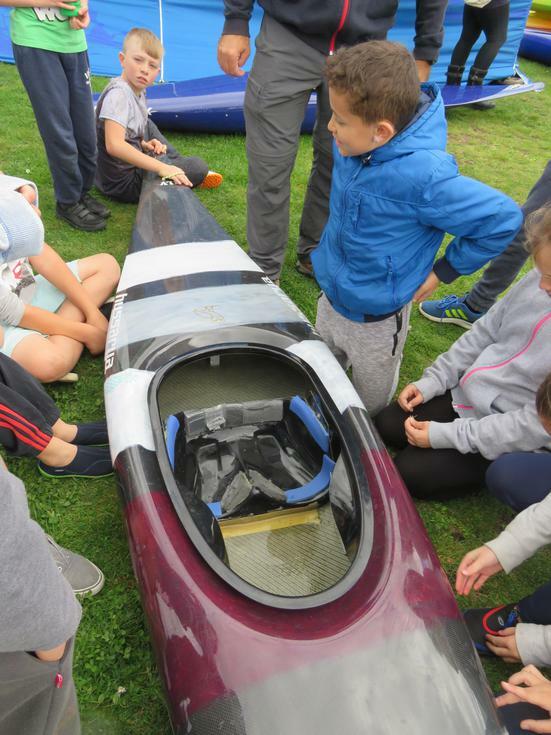 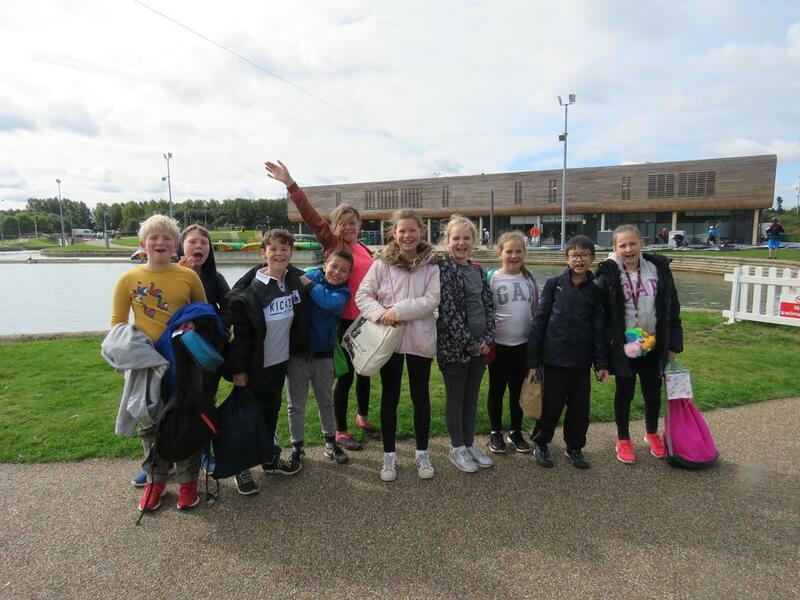 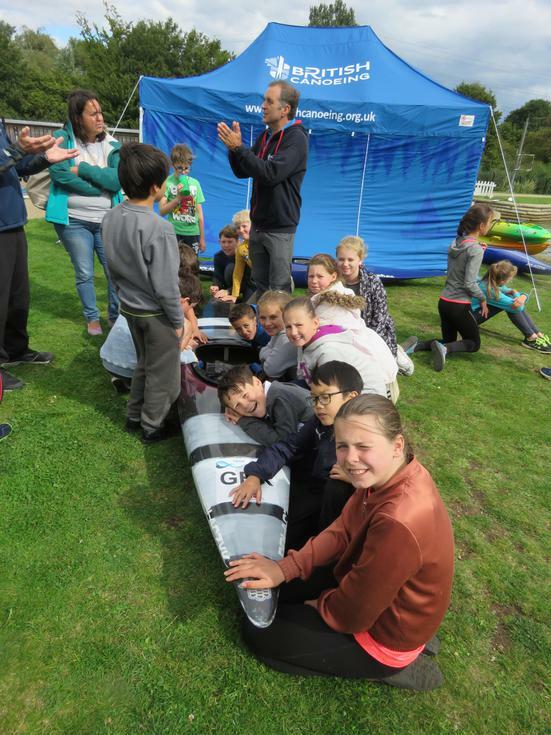 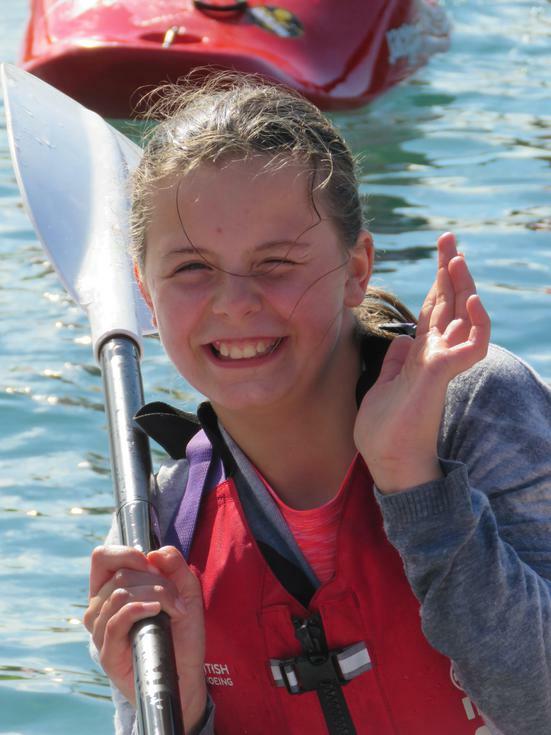 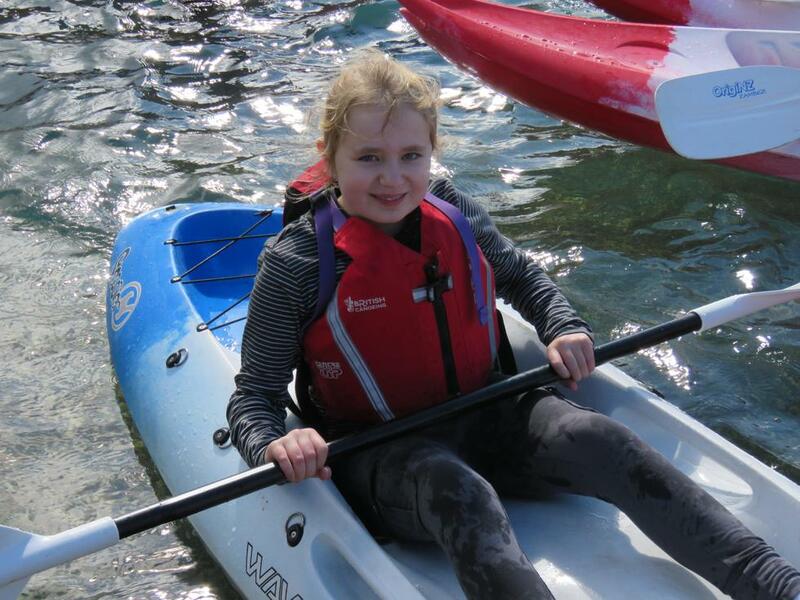 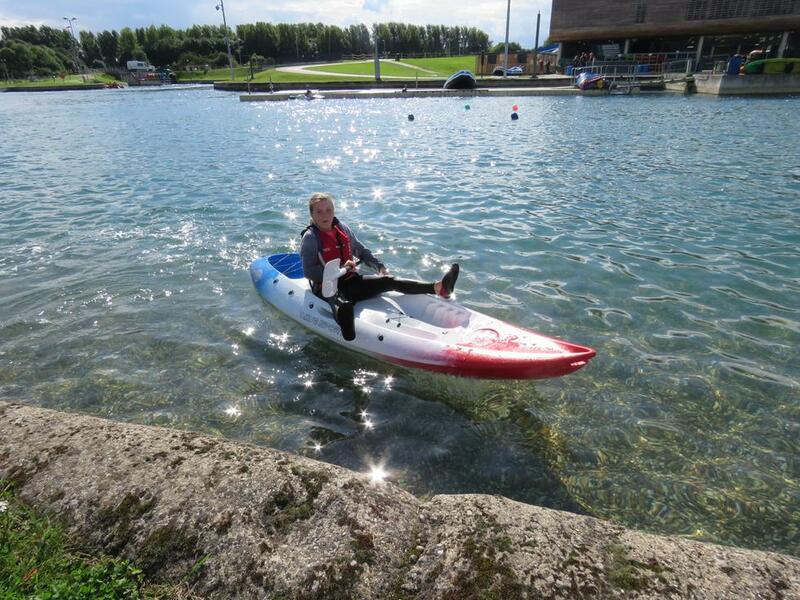 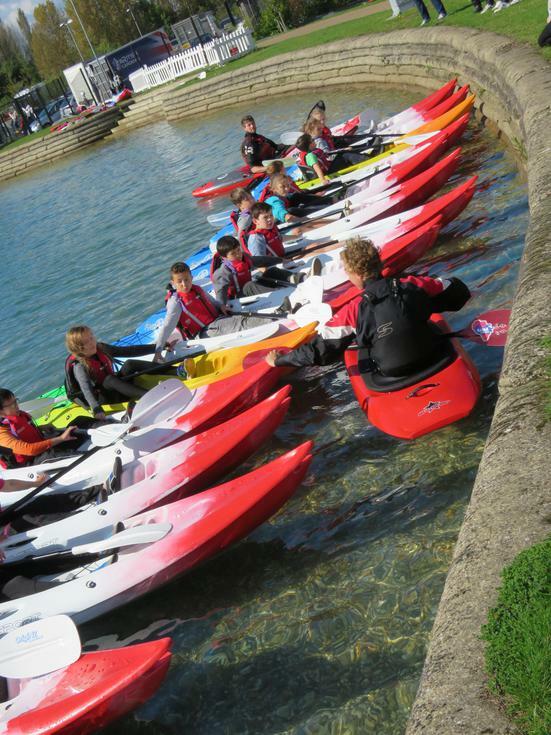 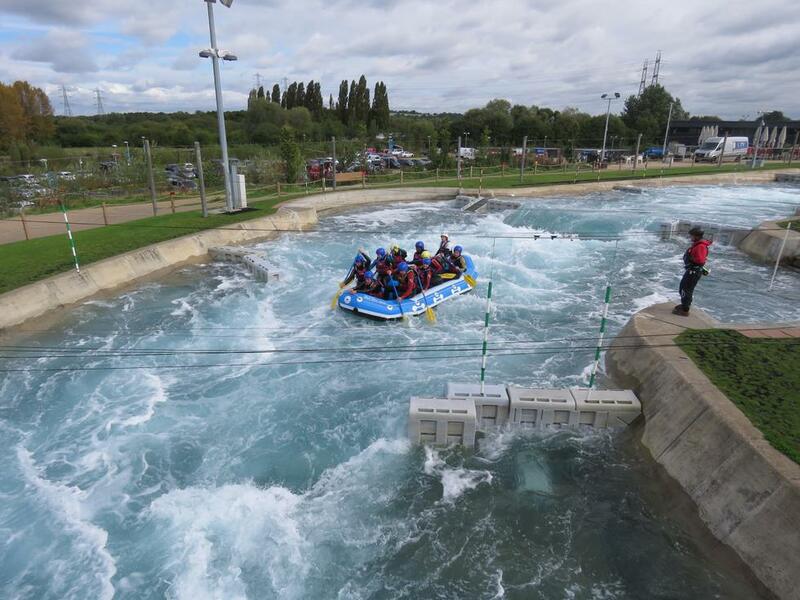 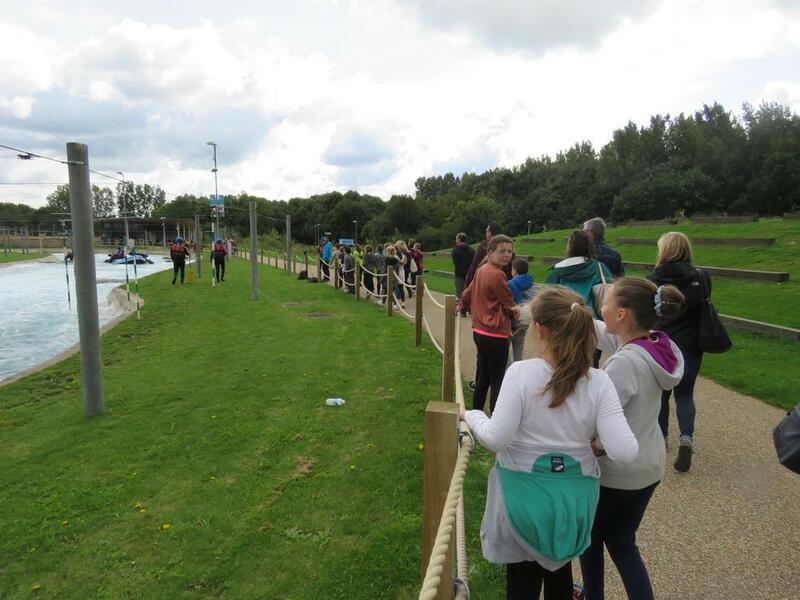 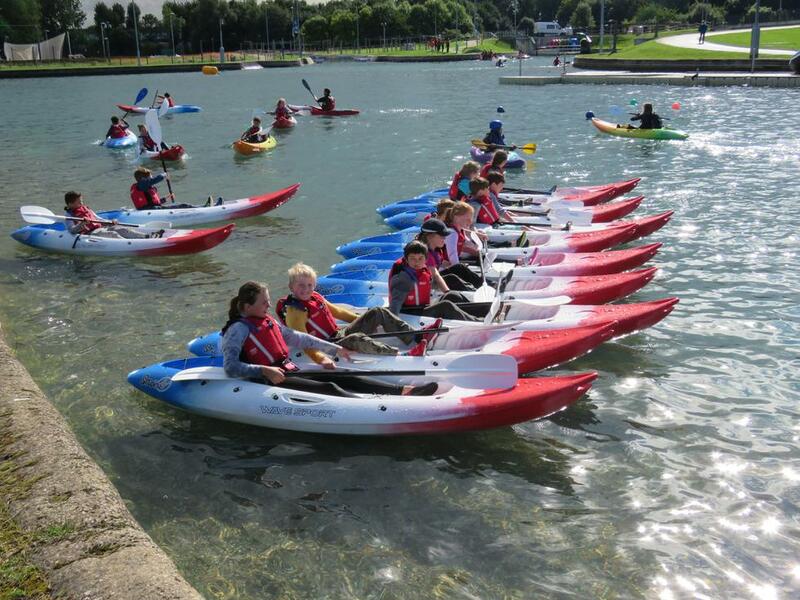 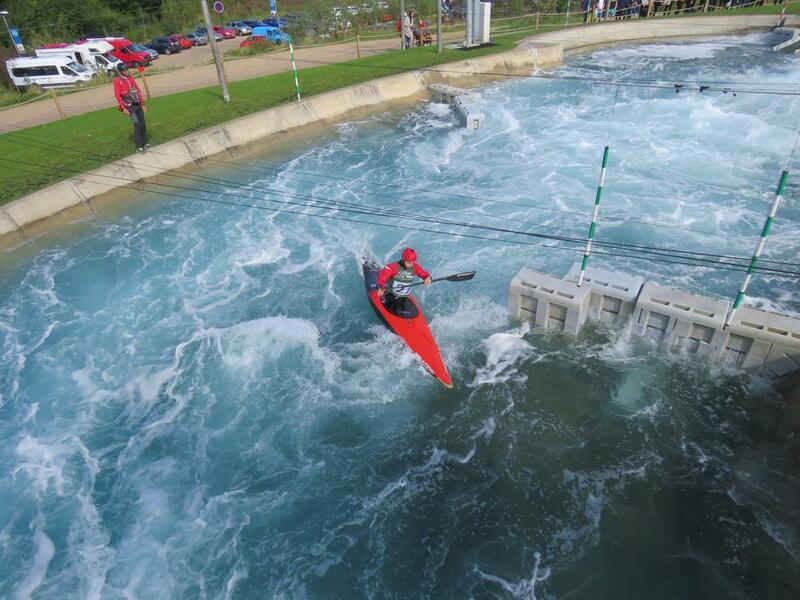 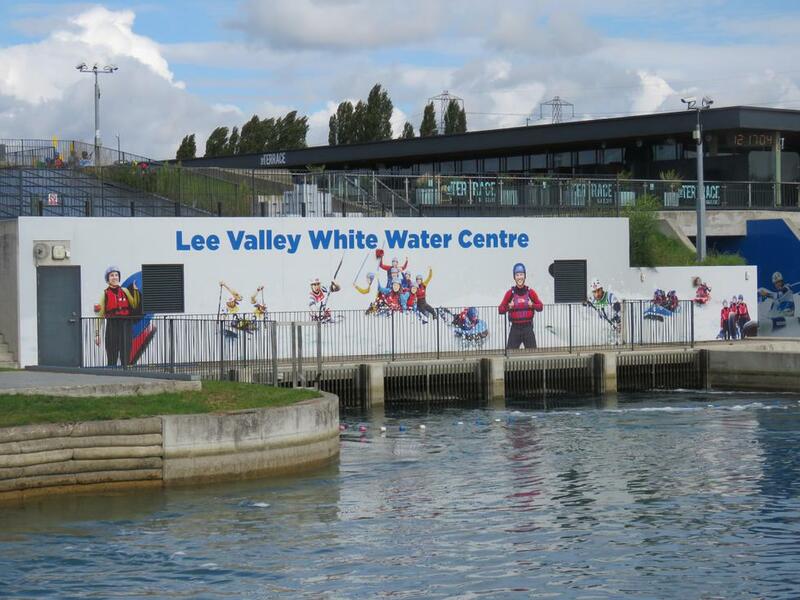 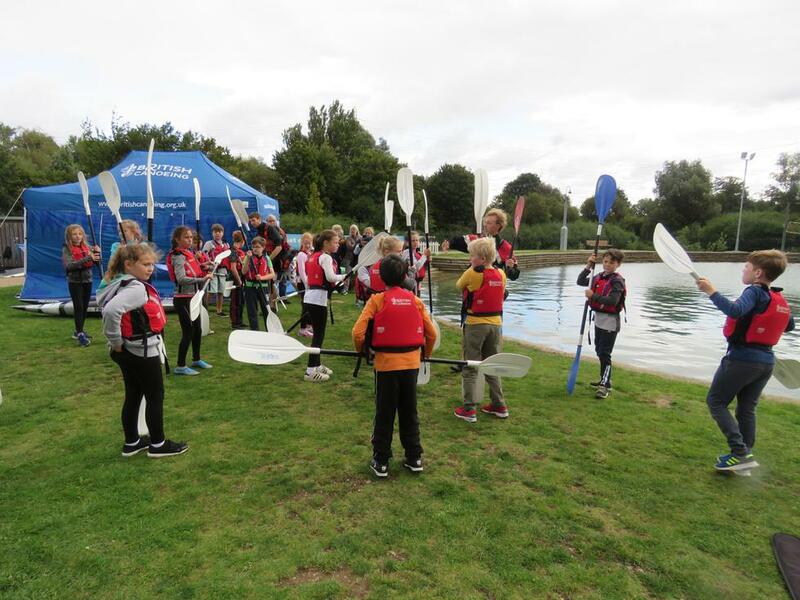 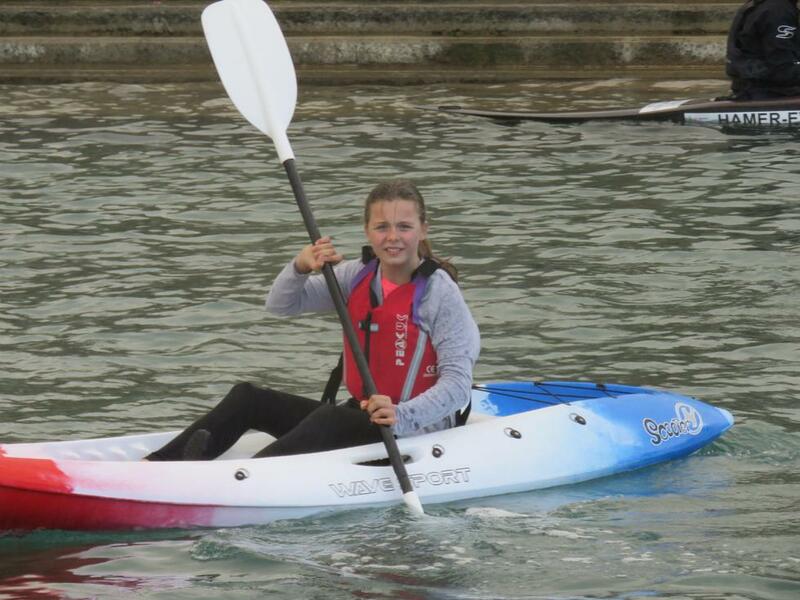 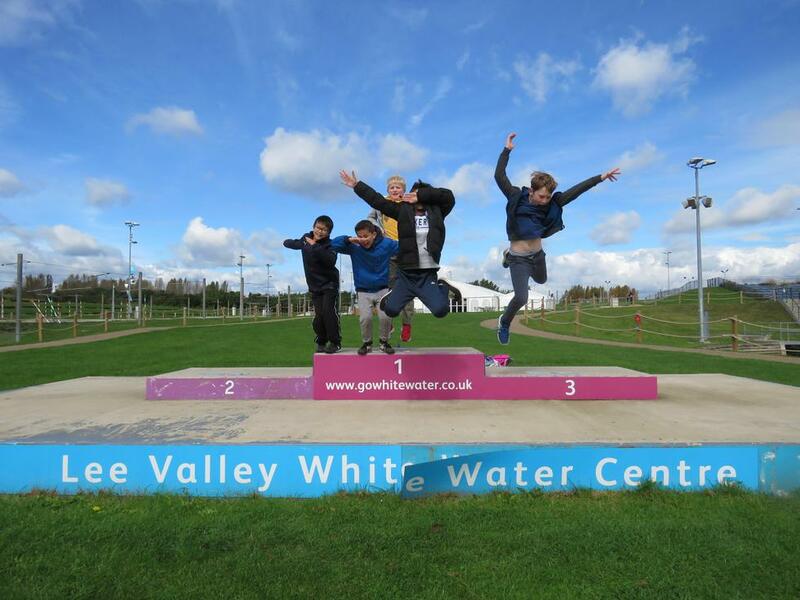 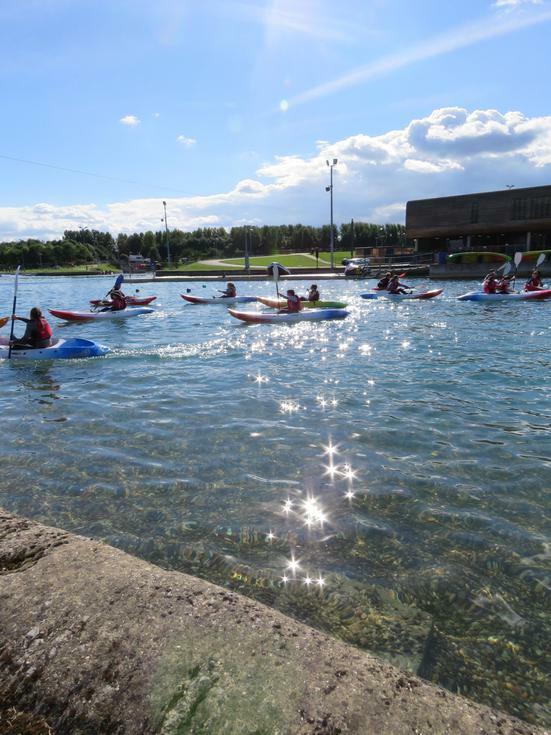 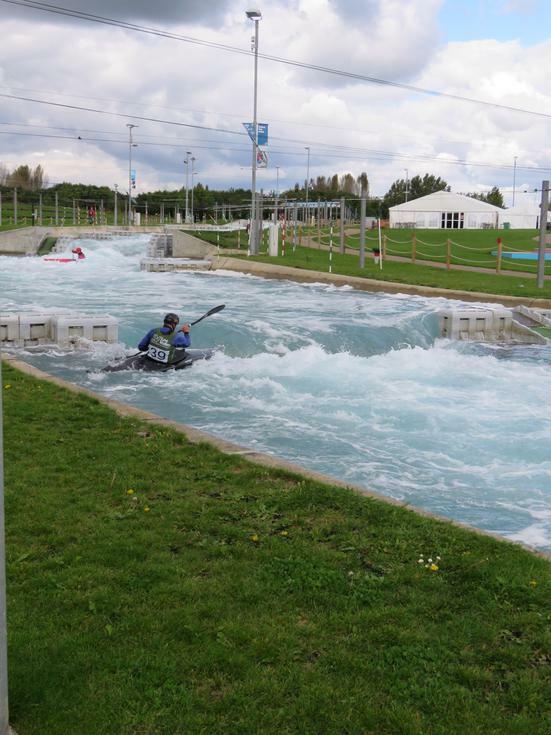 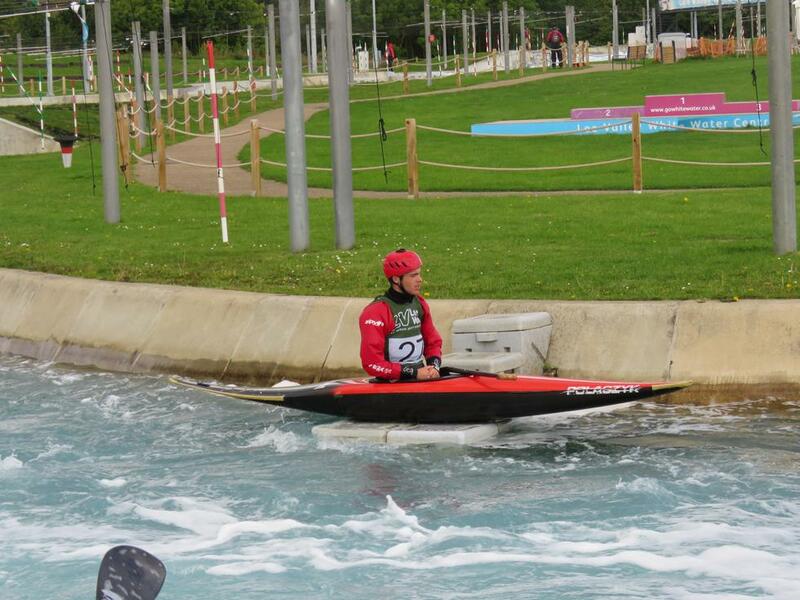 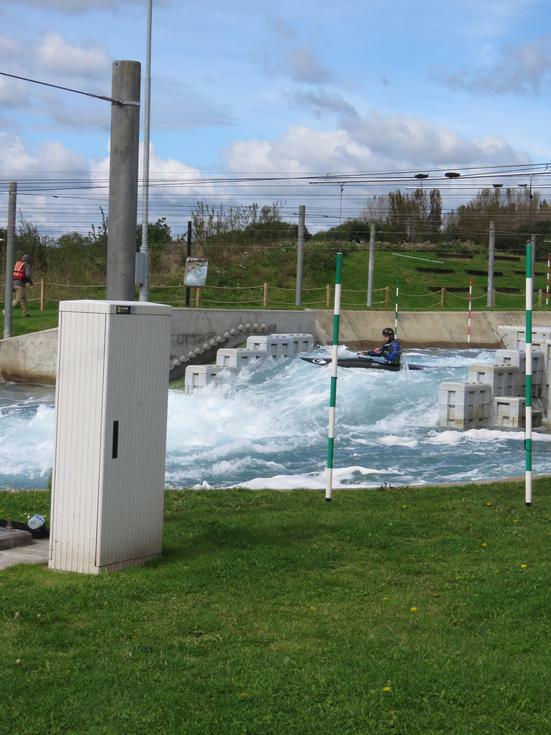 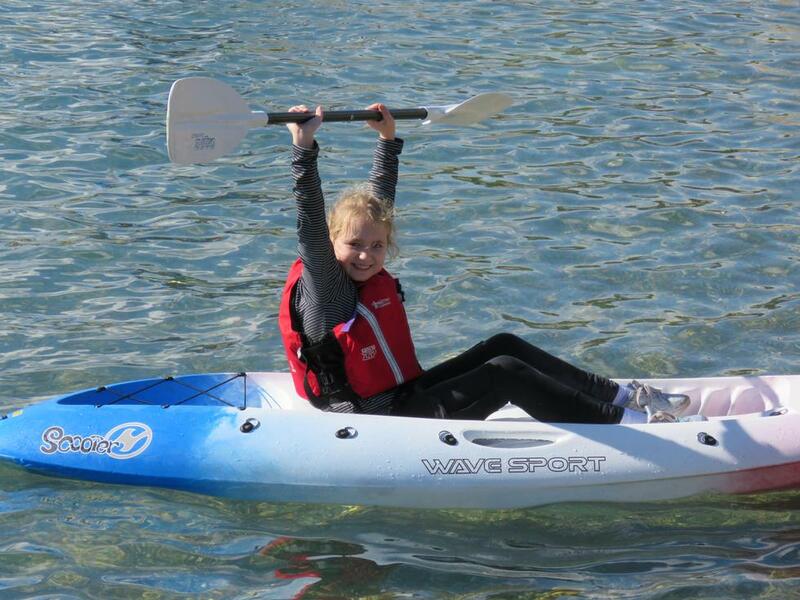 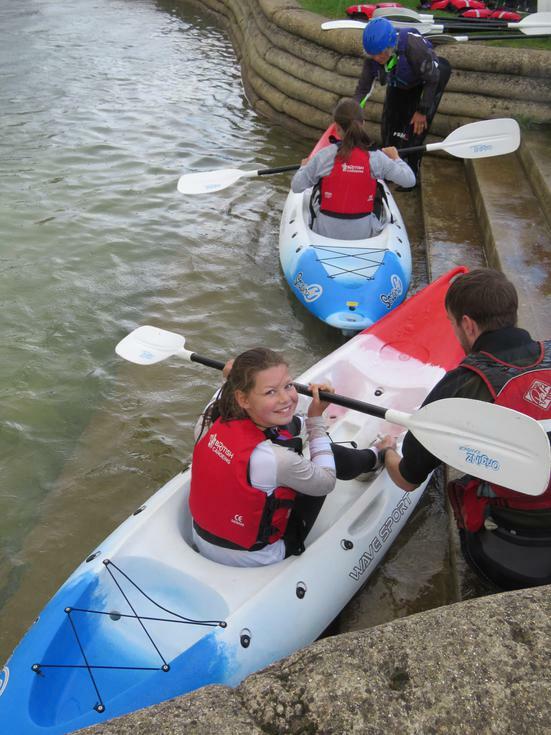 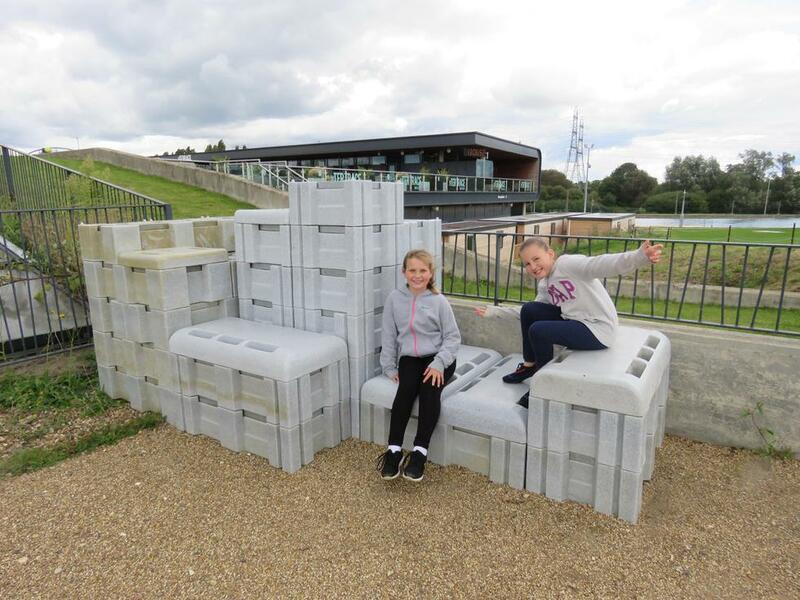 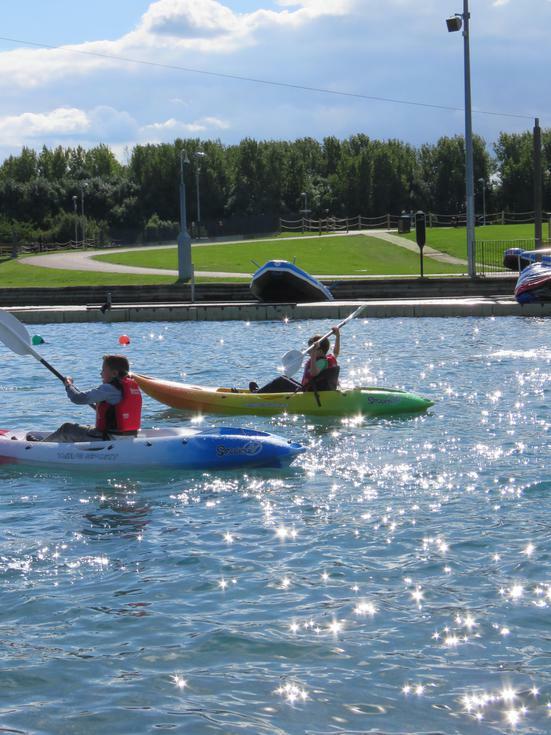 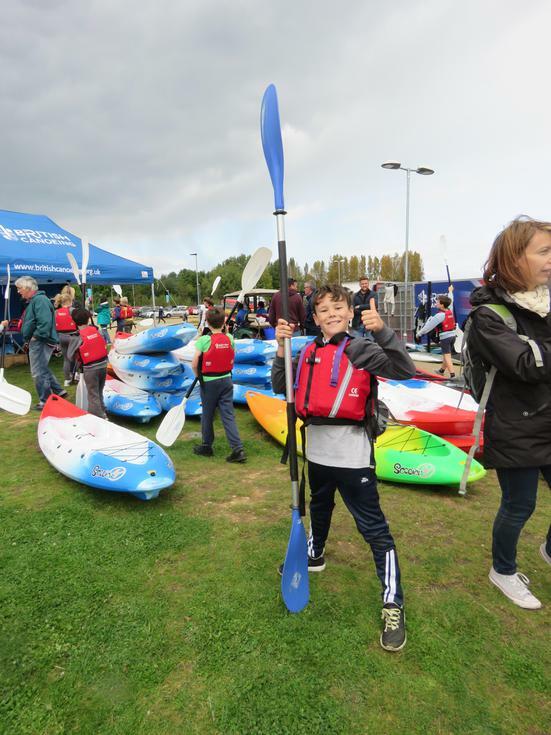 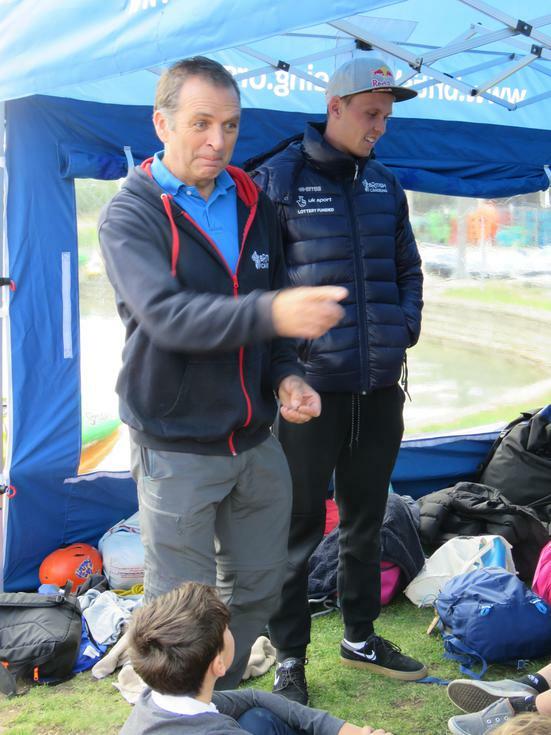 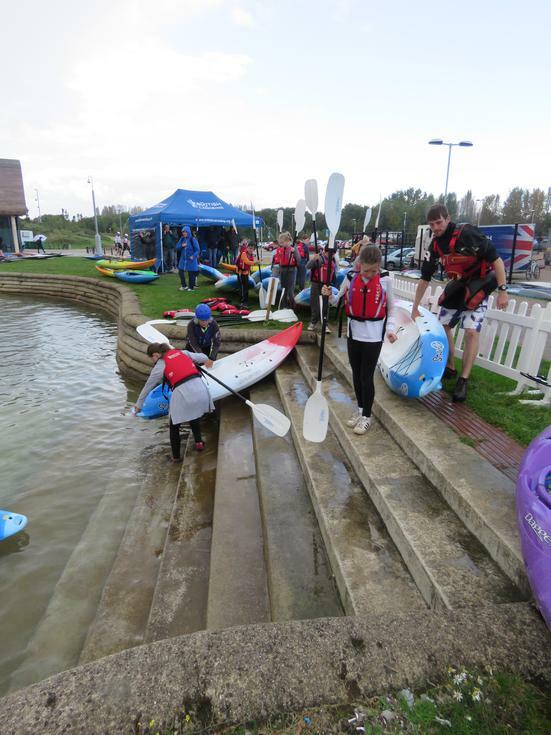 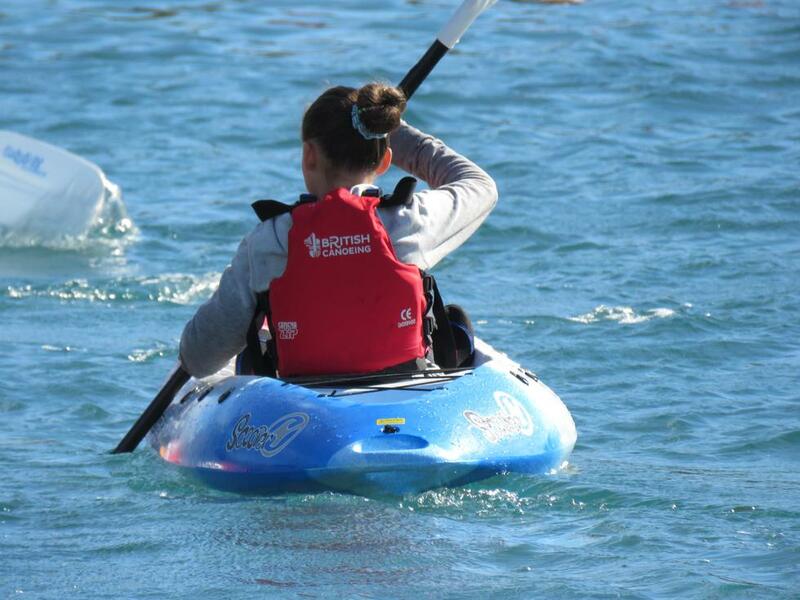 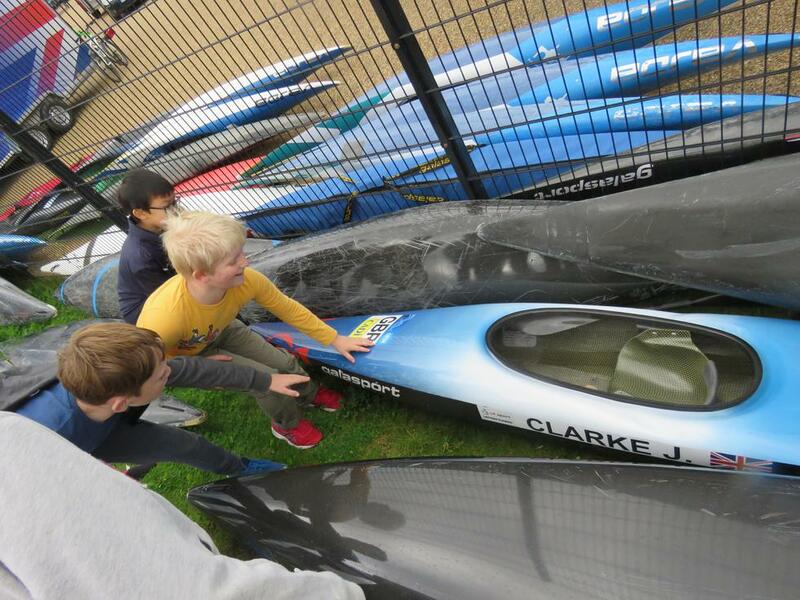 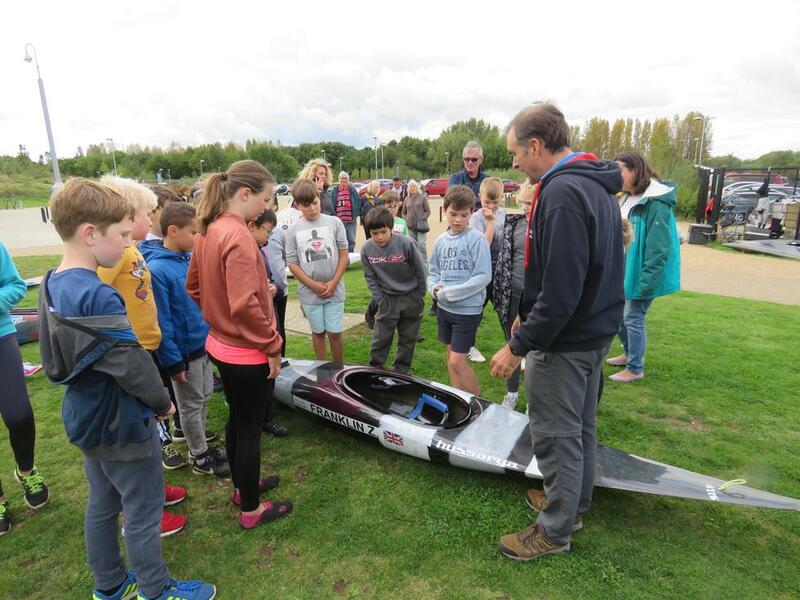 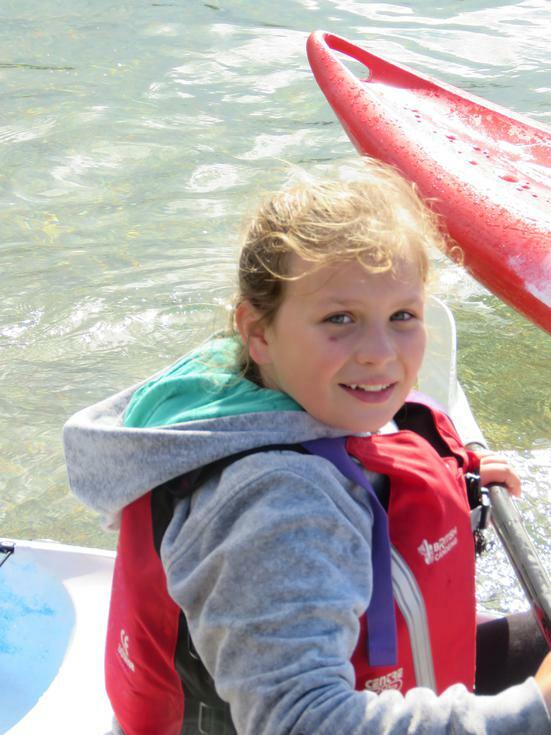 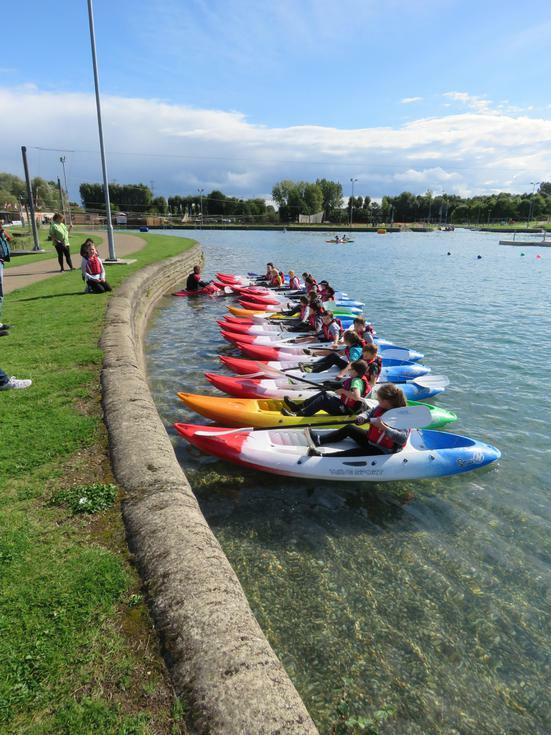 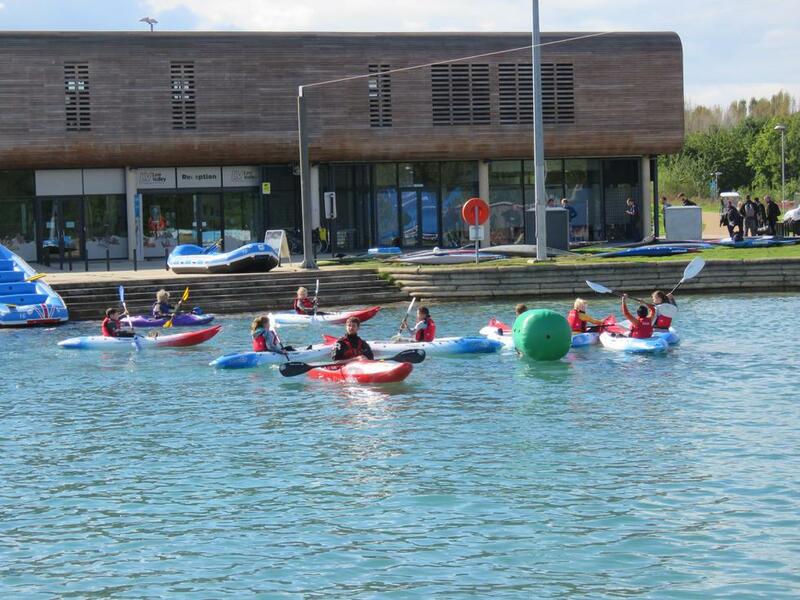 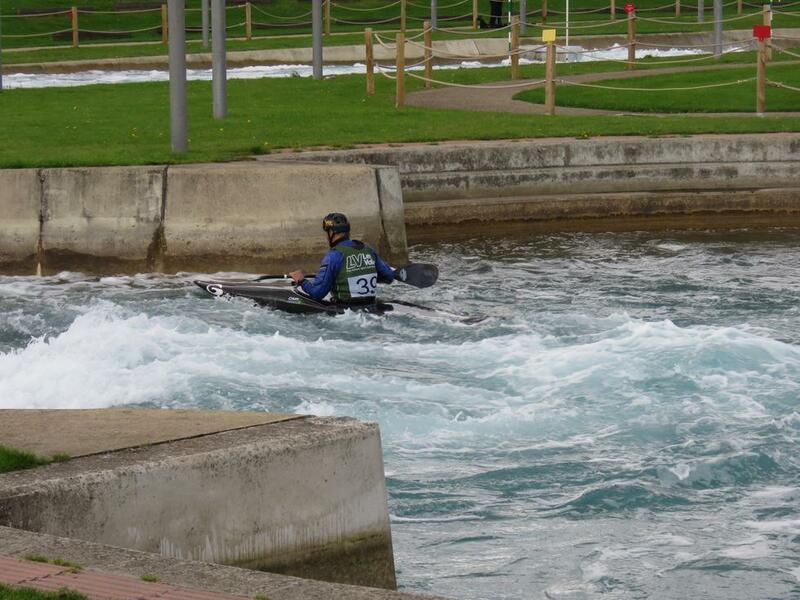 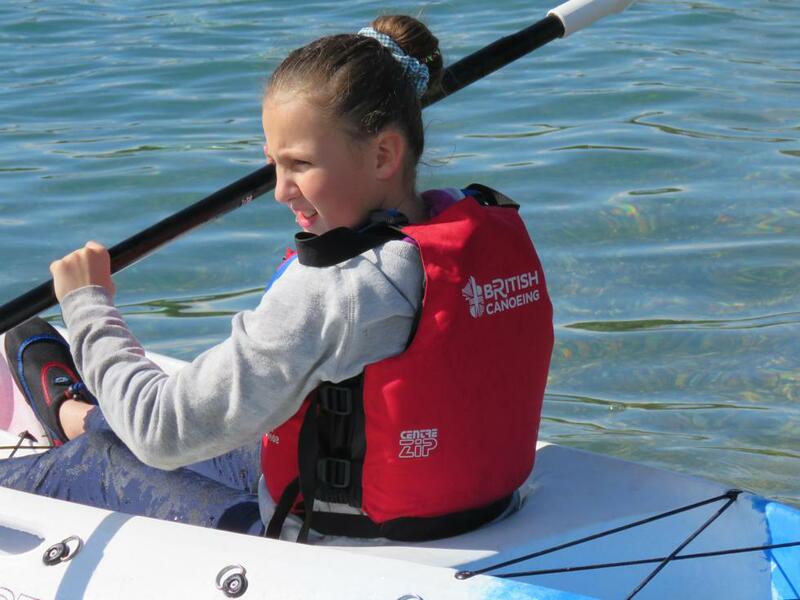 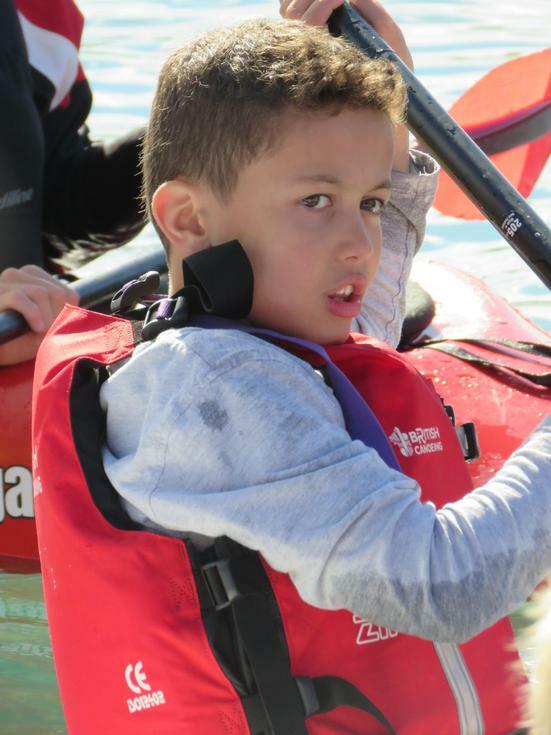 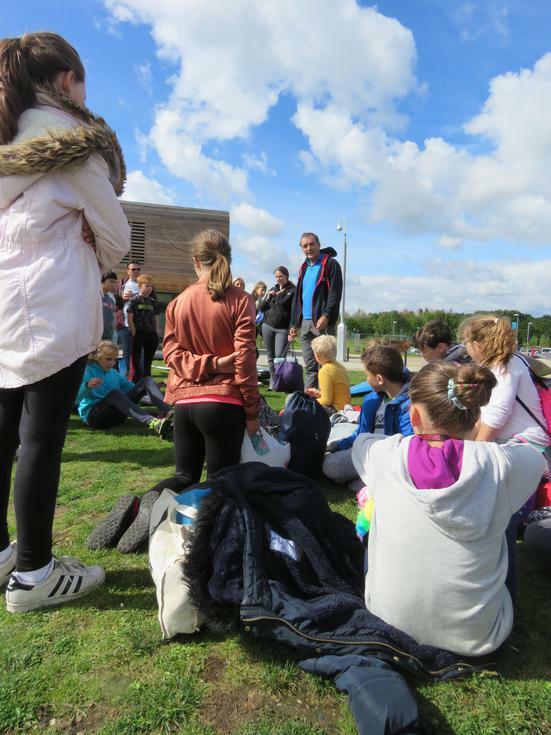 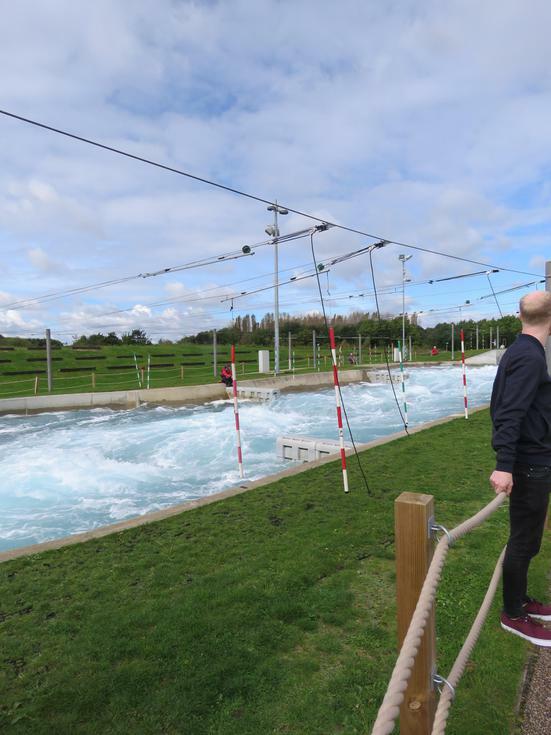 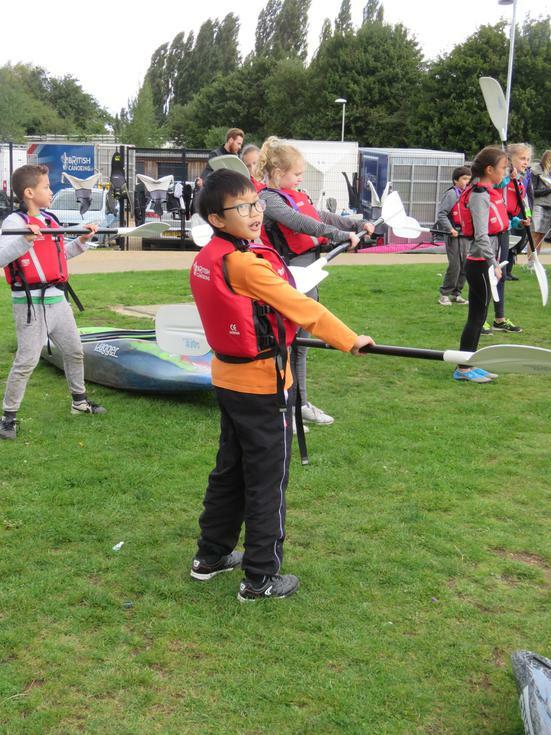 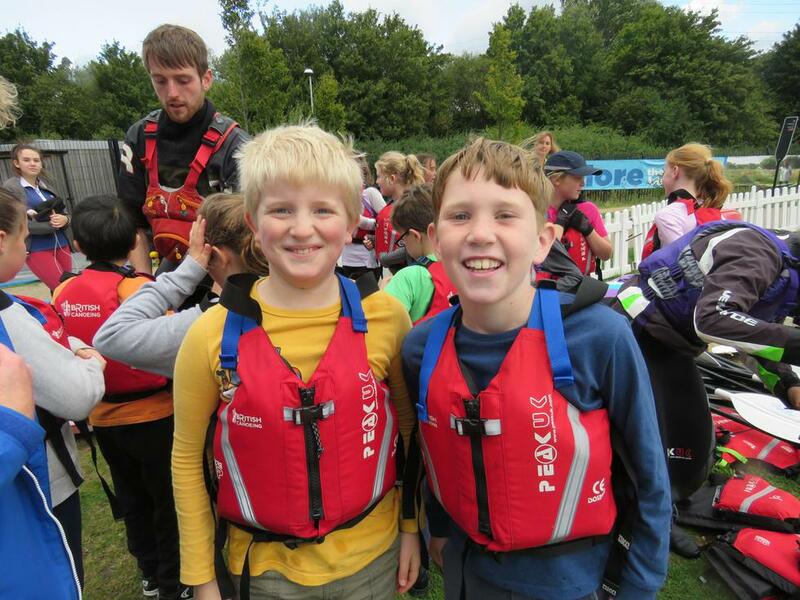 Some children from Y5 & 6 were lucky enough to get the chance to have a day out at Lee Valley Water Sports Centre where they got to meet and Olympian and have a go at Kayaking! 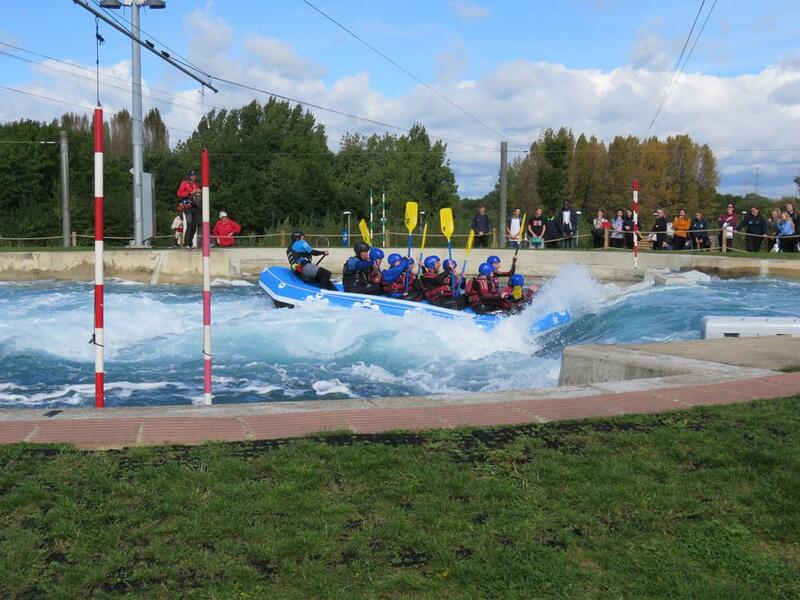 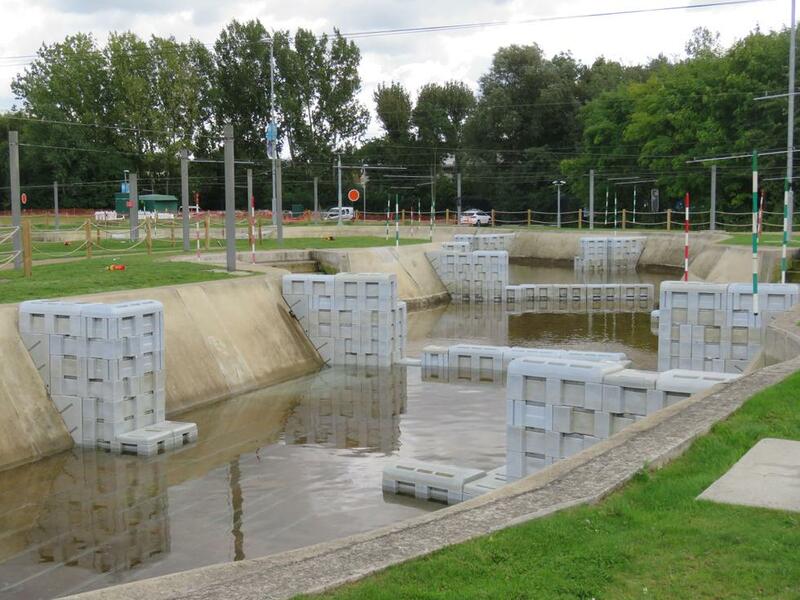 We arrived at the amazing centre and after a bite to eat, had great fun watching people trying the rapids course in rafts, kayaks and canoes - getting thoroughly soaked and exhausted! 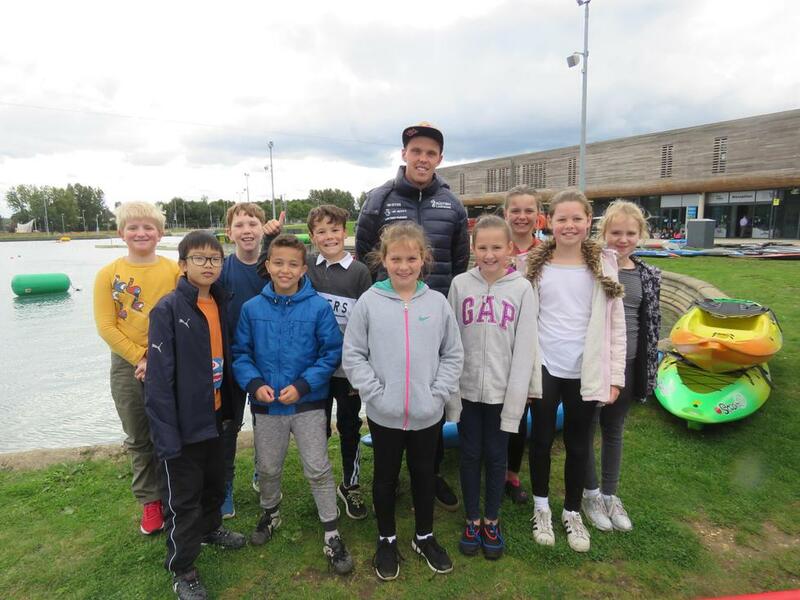 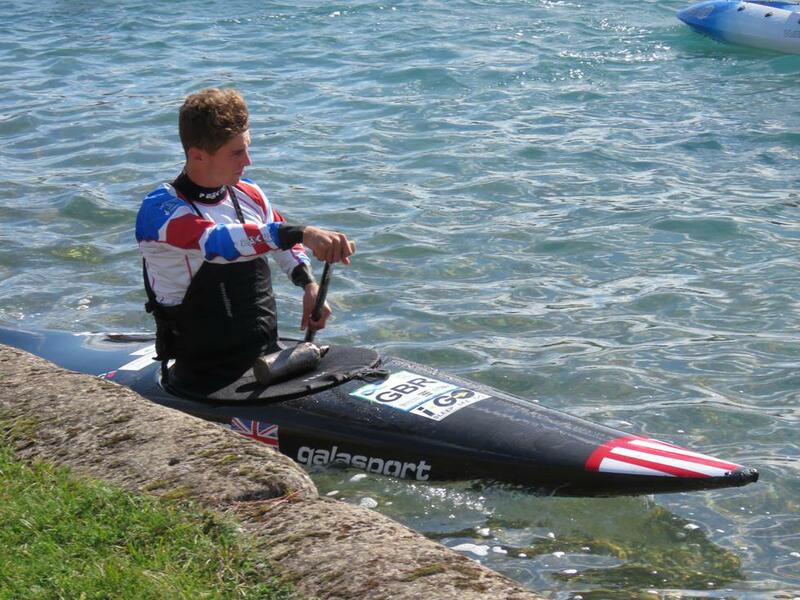 After a guided tour of the site, from a former GB World Champion, where we learnt so much about: the site, the course, the difference between canoes and kayaks and some other amazing facts; we were then taken to meet Joe Clarke - a gold medalist from Rio 2016 who trains at the centre! 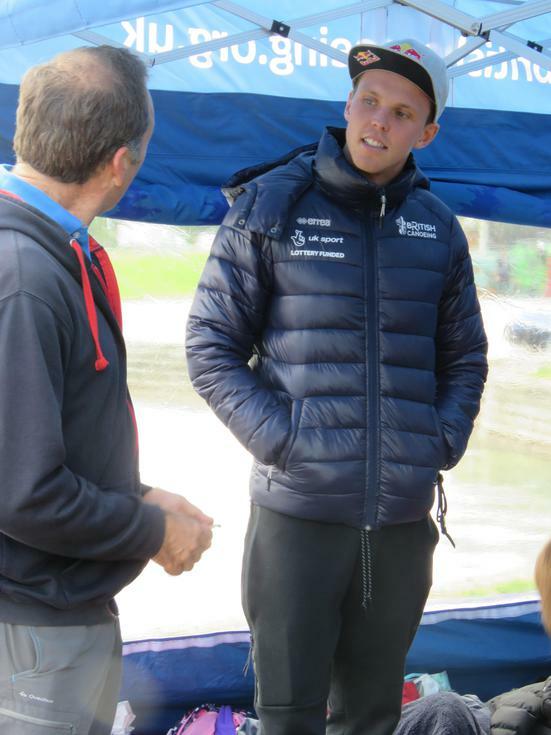 He talked to the children about his career and really enthused them about sport and having a passion. 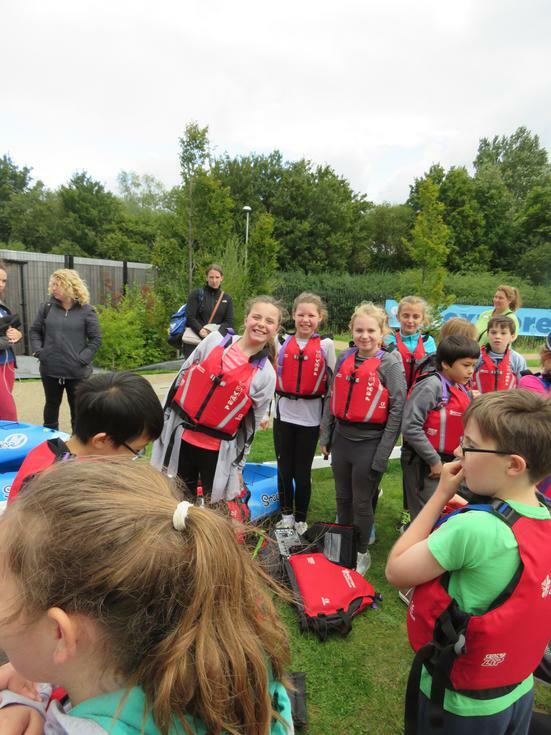 After all of that, we donned our life jackets; had some simple instructions and then headed out onto the open 'flat' water to try our hand at kayaking...with many amazing results! 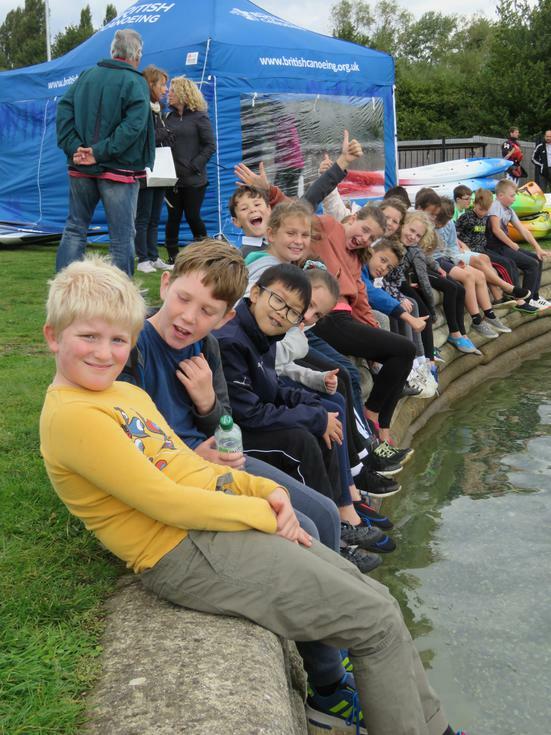 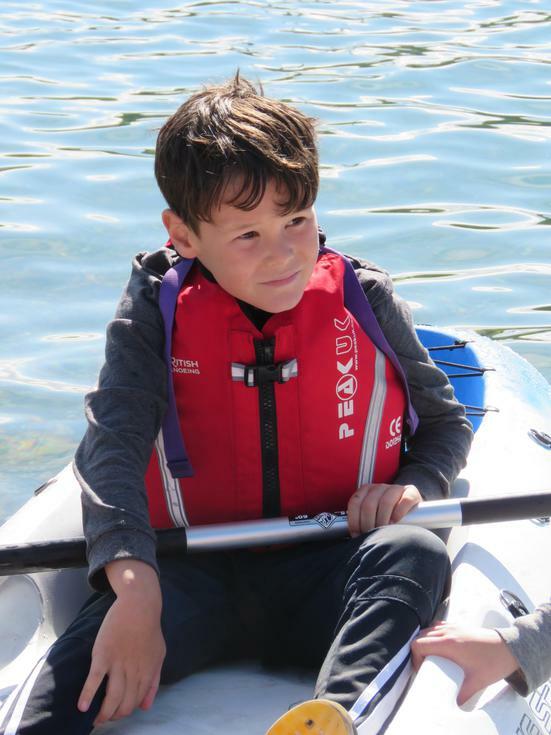 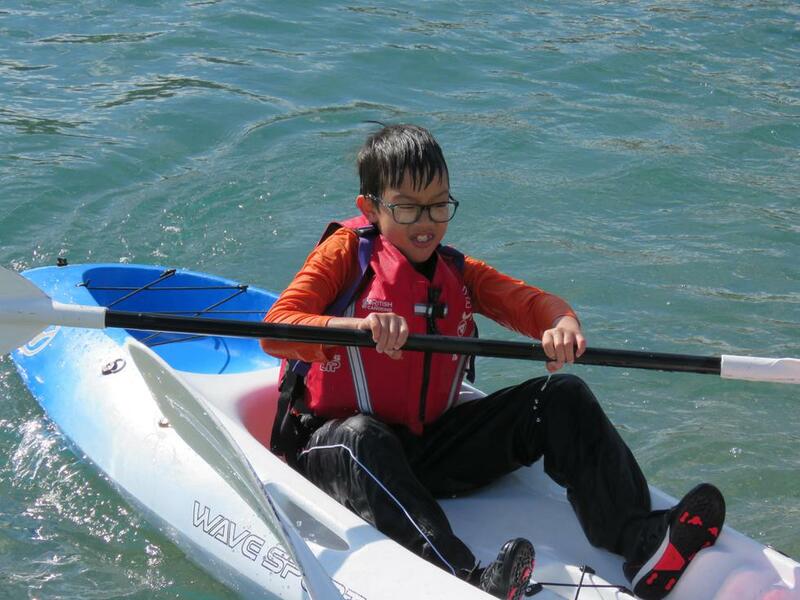 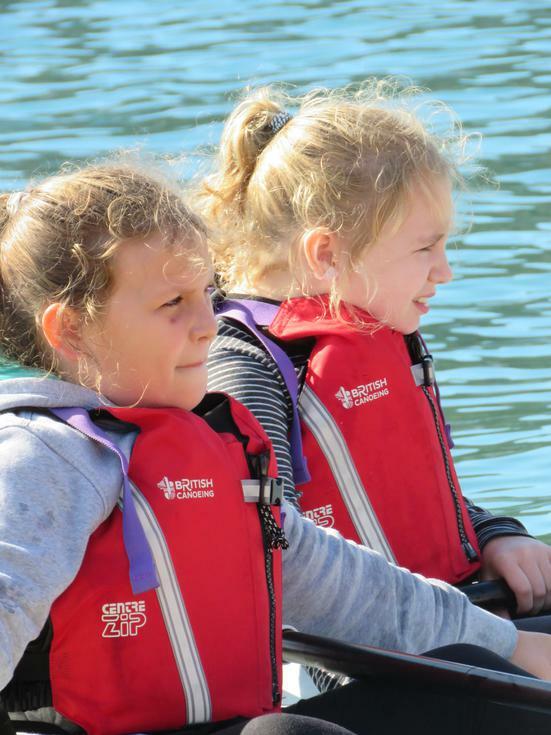 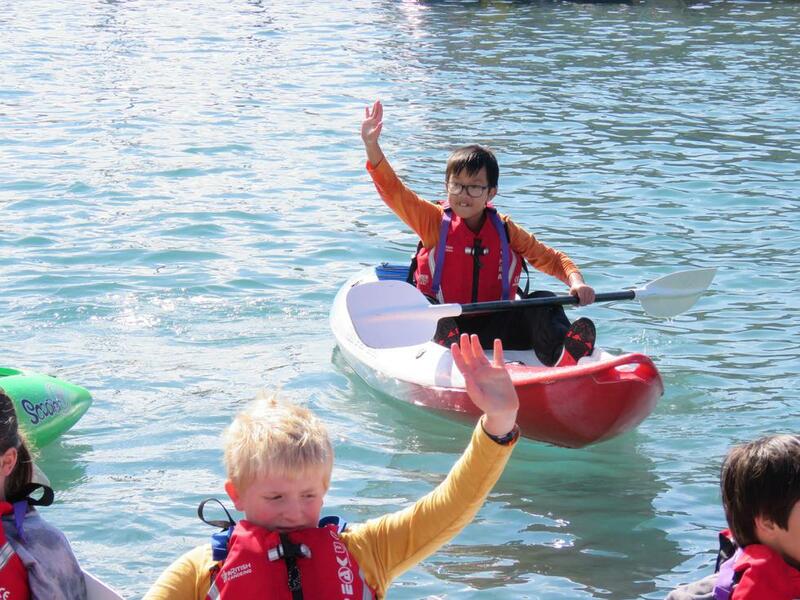 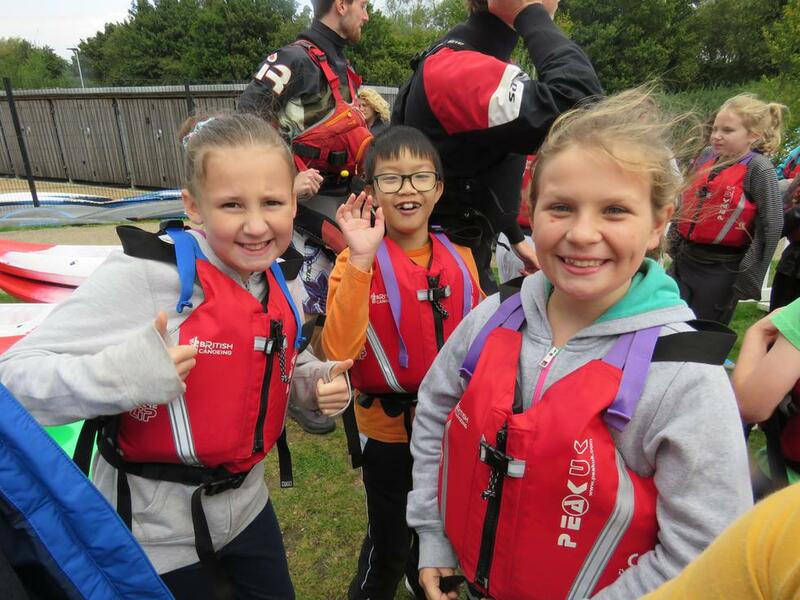 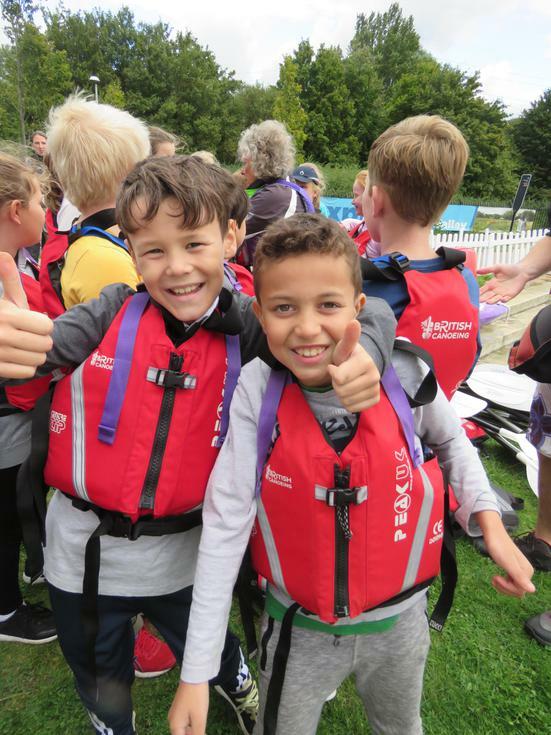 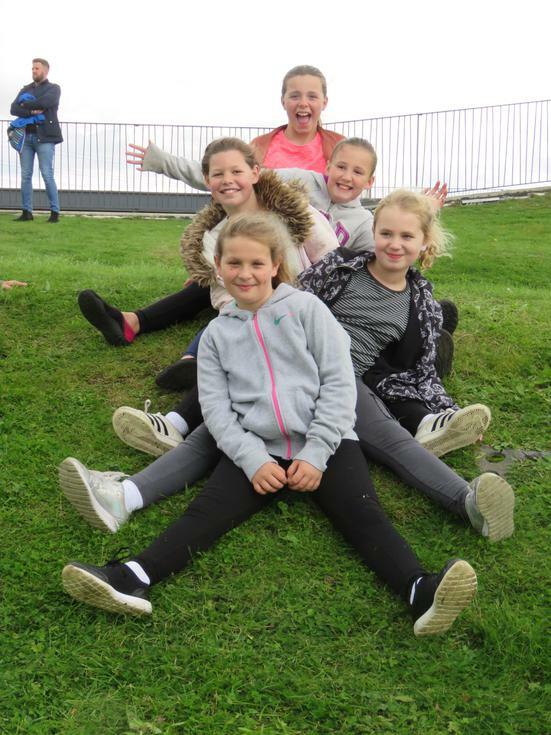 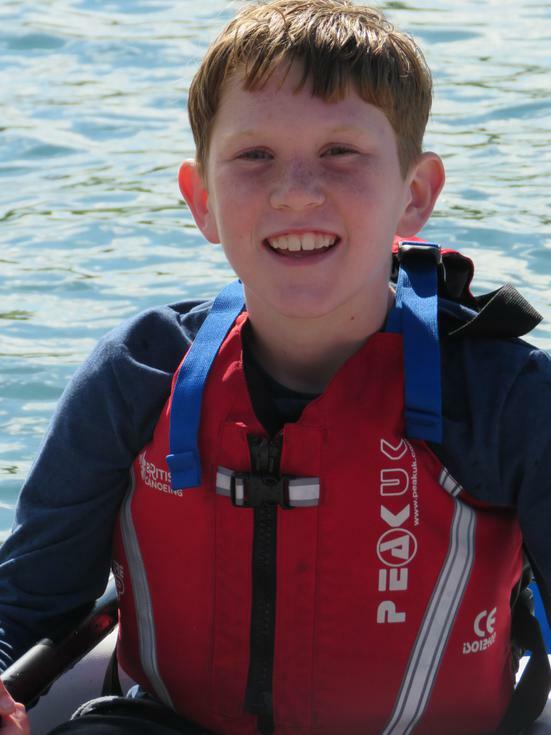 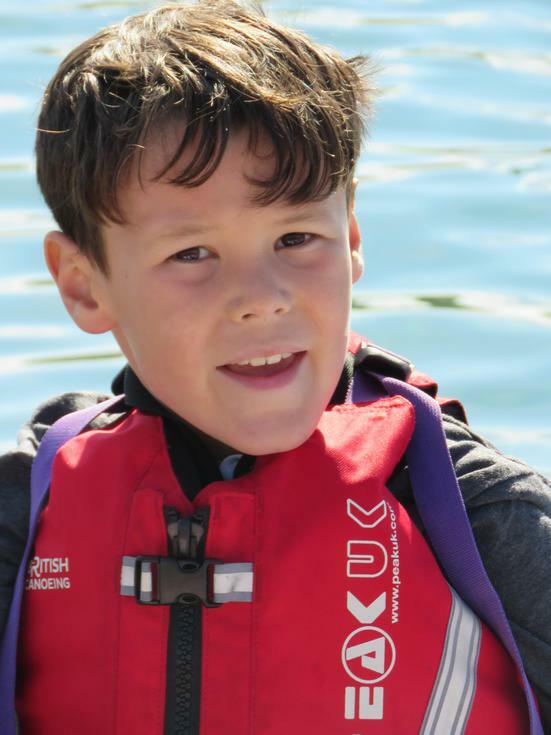 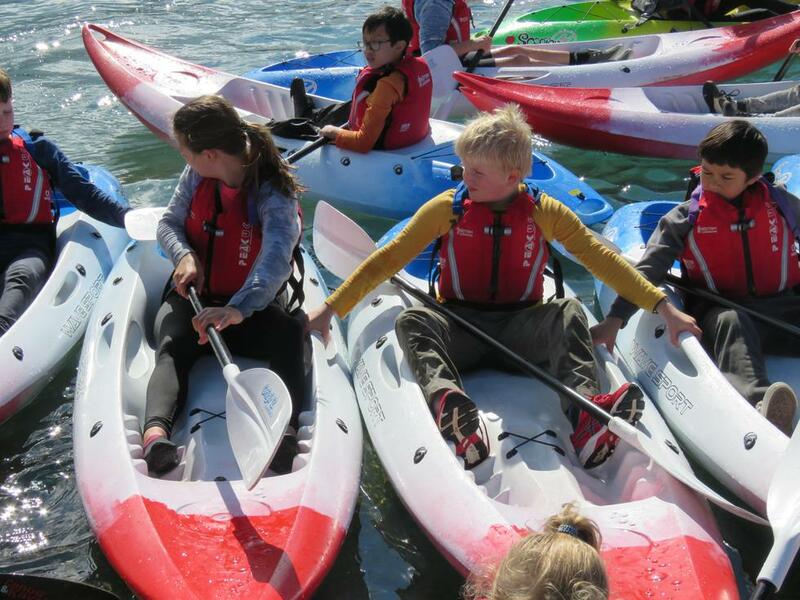 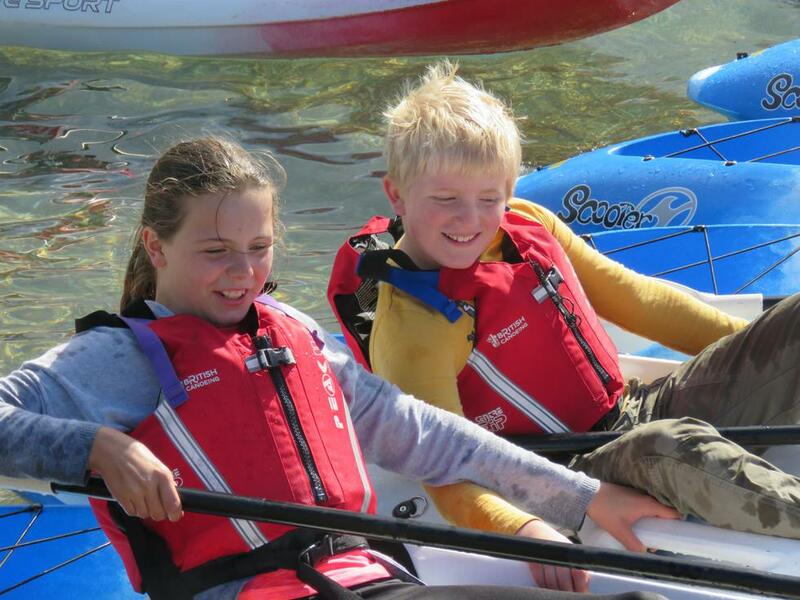 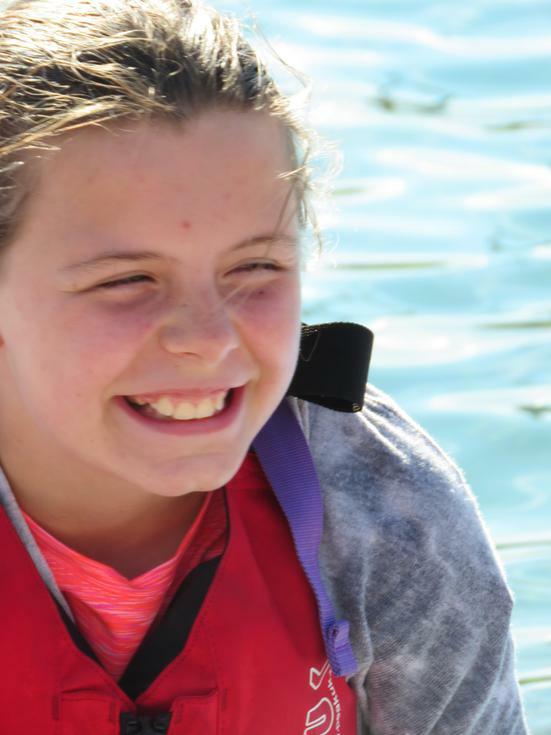 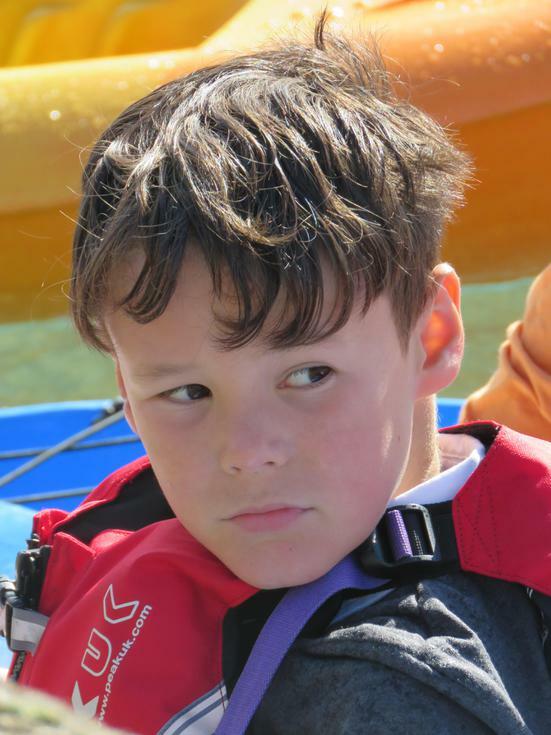 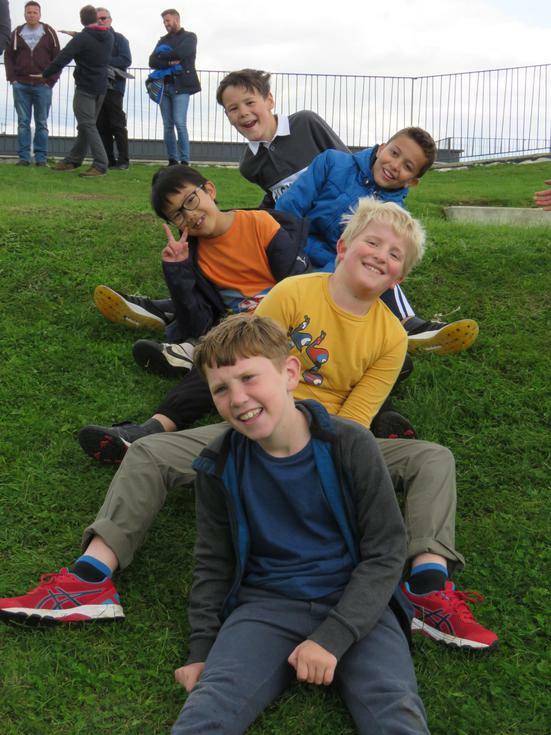 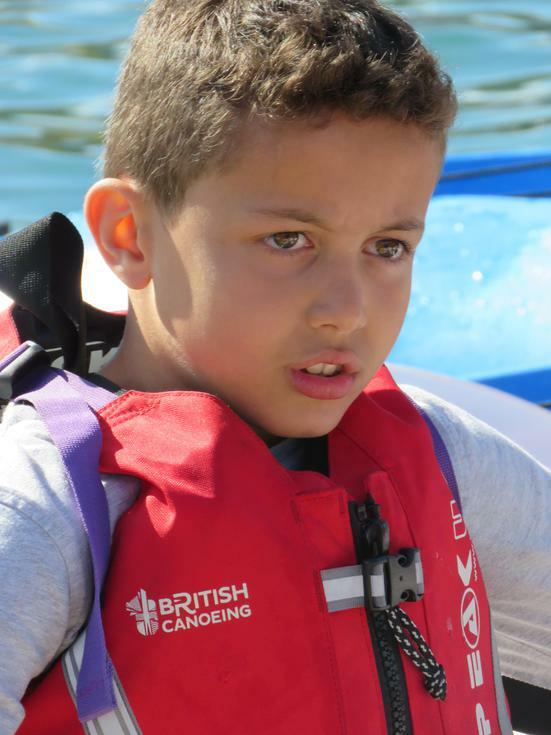 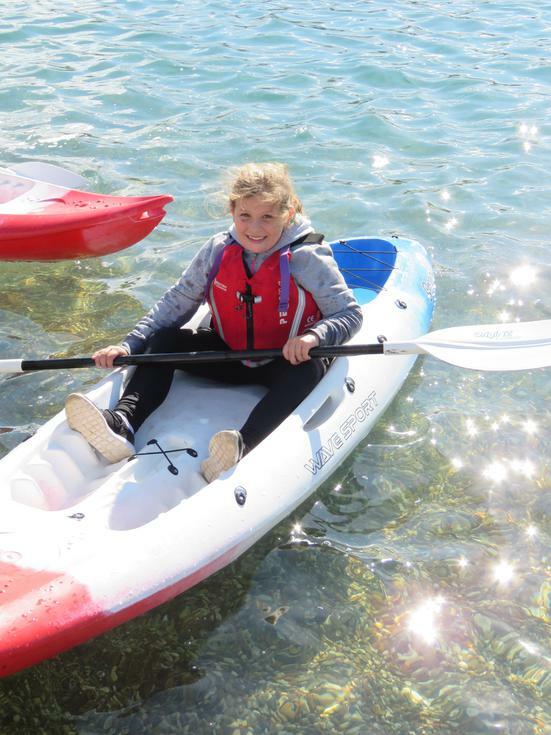 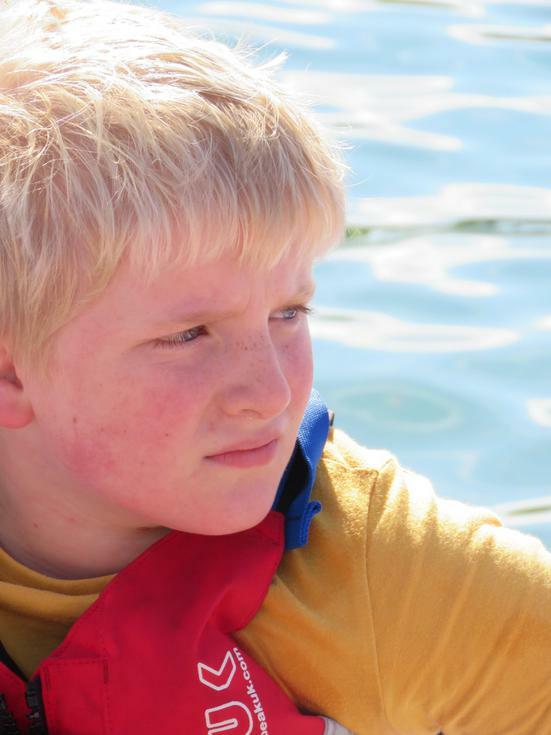 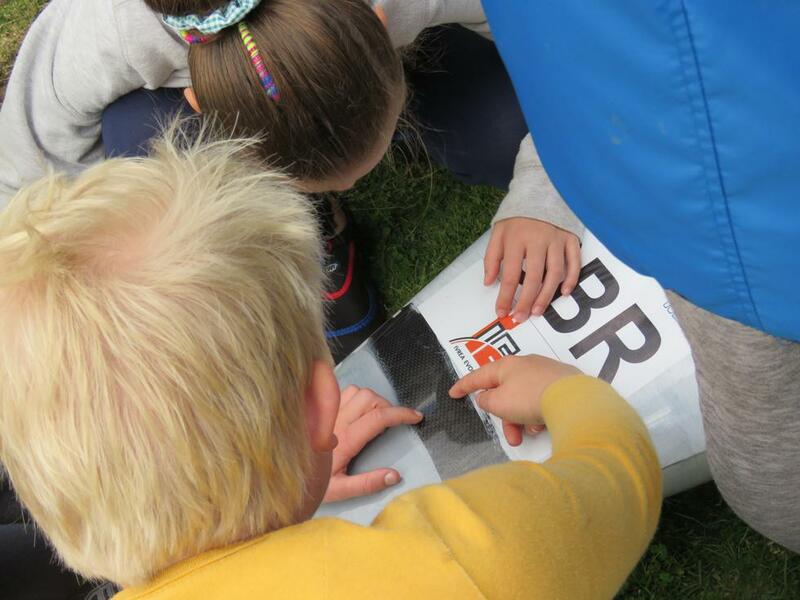 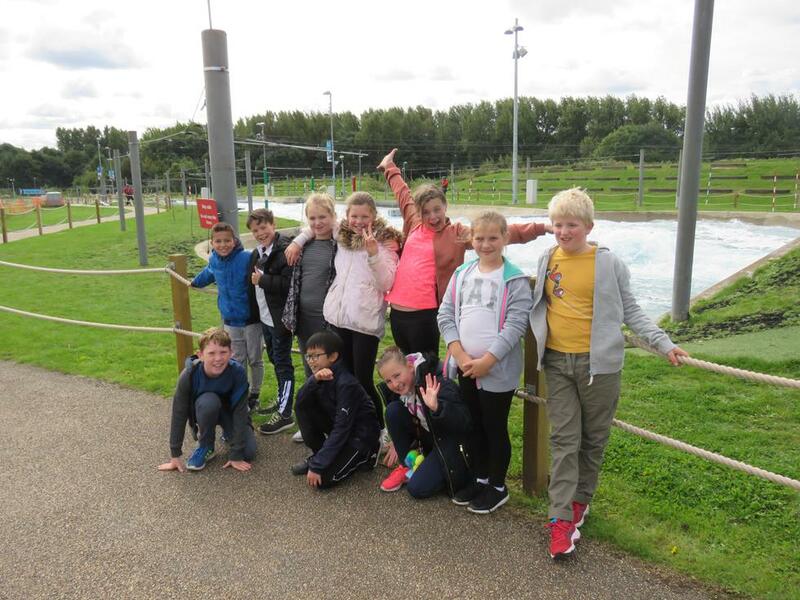 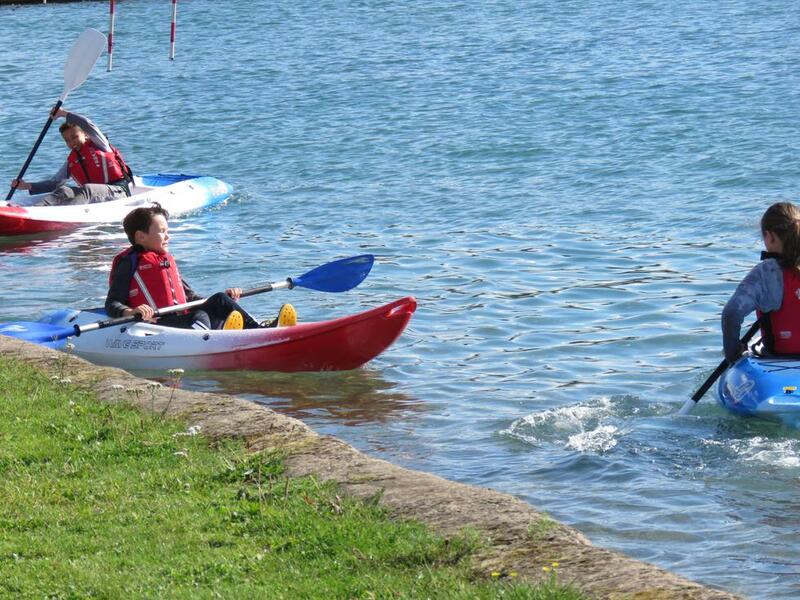 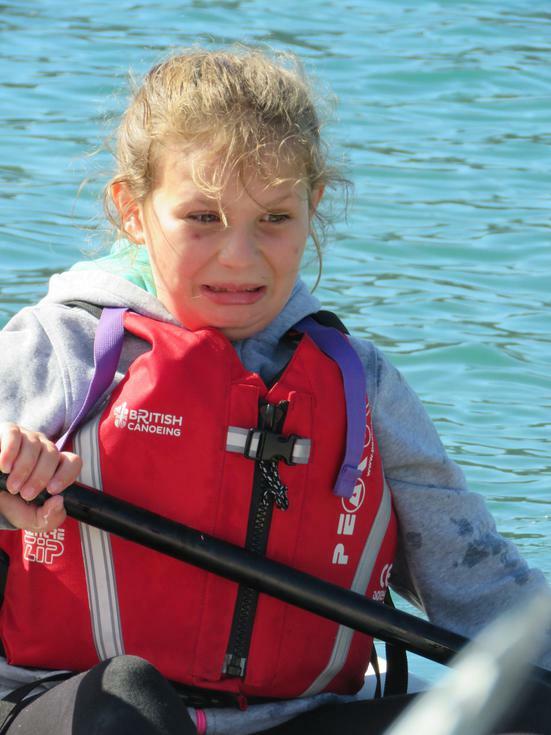 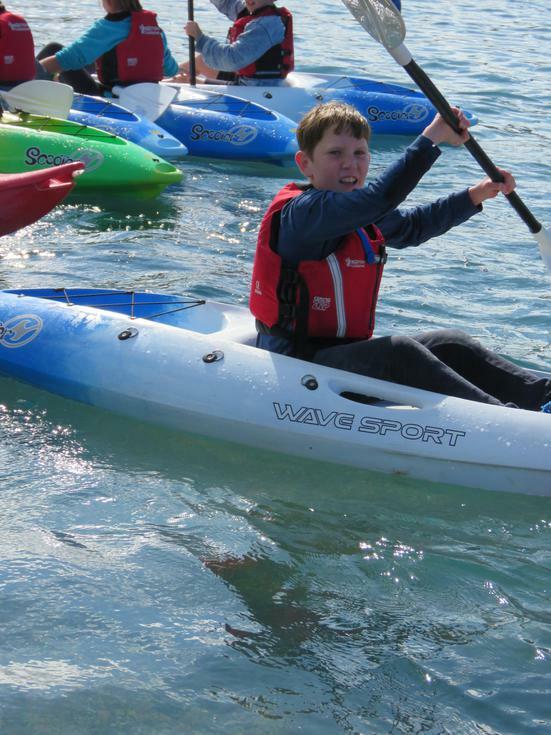 The children soon got the hang of it and played many games on the water whilst perfecting their skills and then many of them enjoyed a 'dip' in the water to finish! 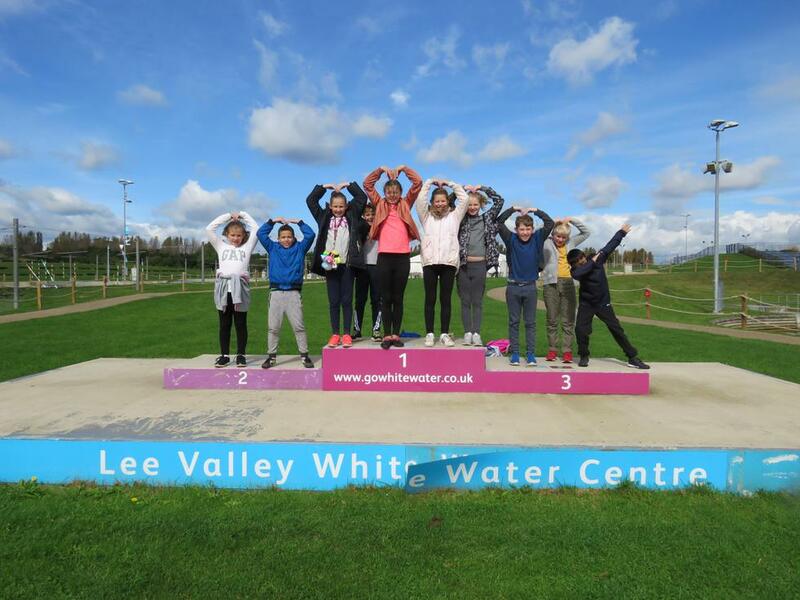 Thank you Lee Valley for an amazing day- think we may have some champions of the future for you!